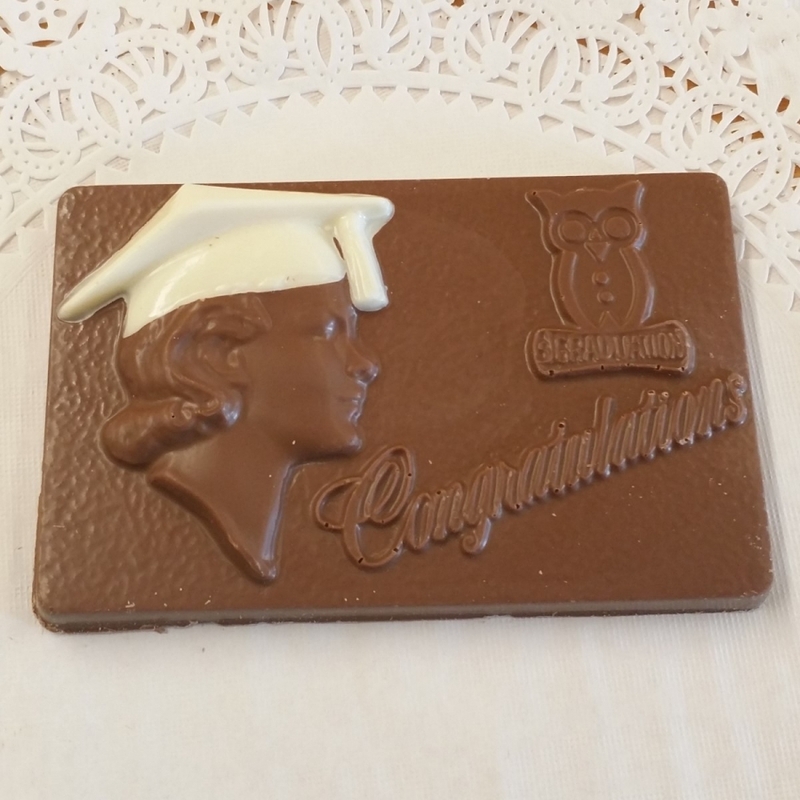 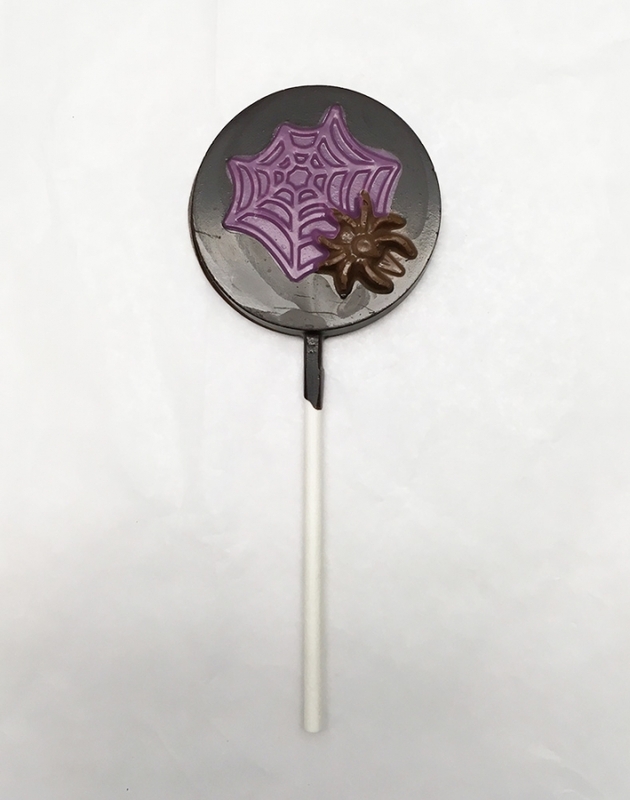 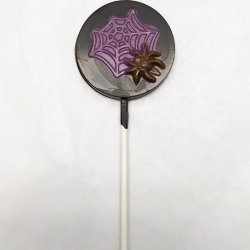 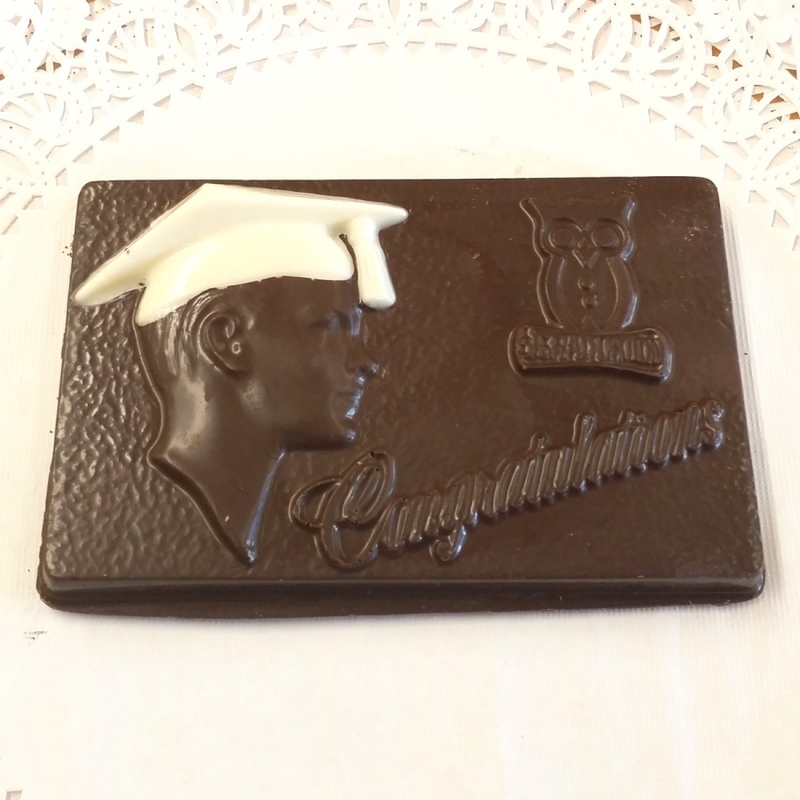 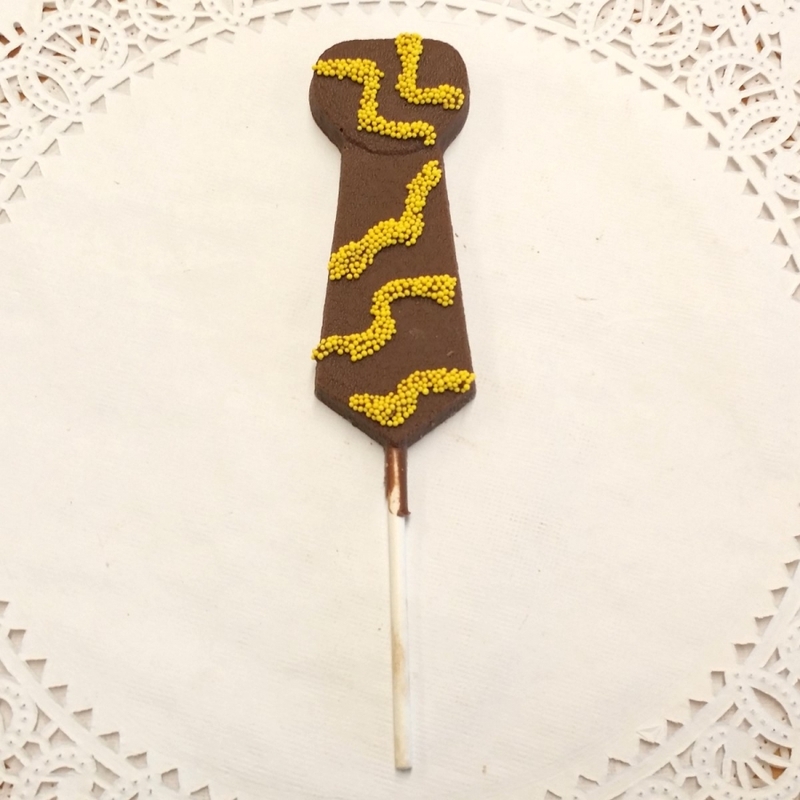 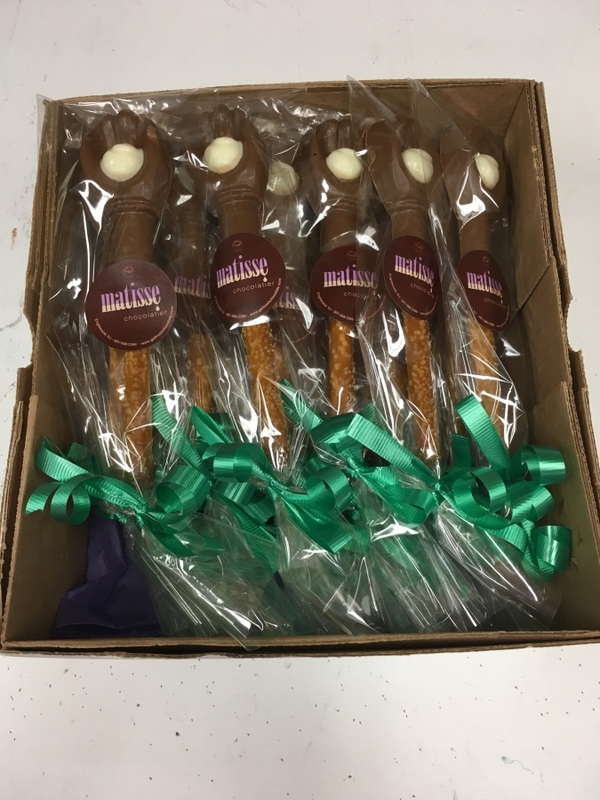 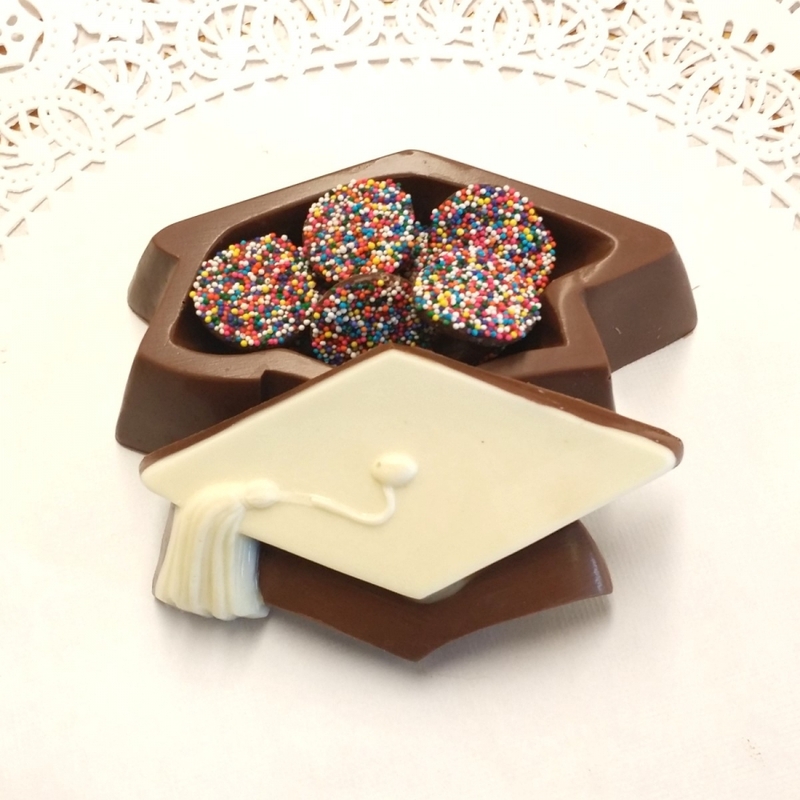 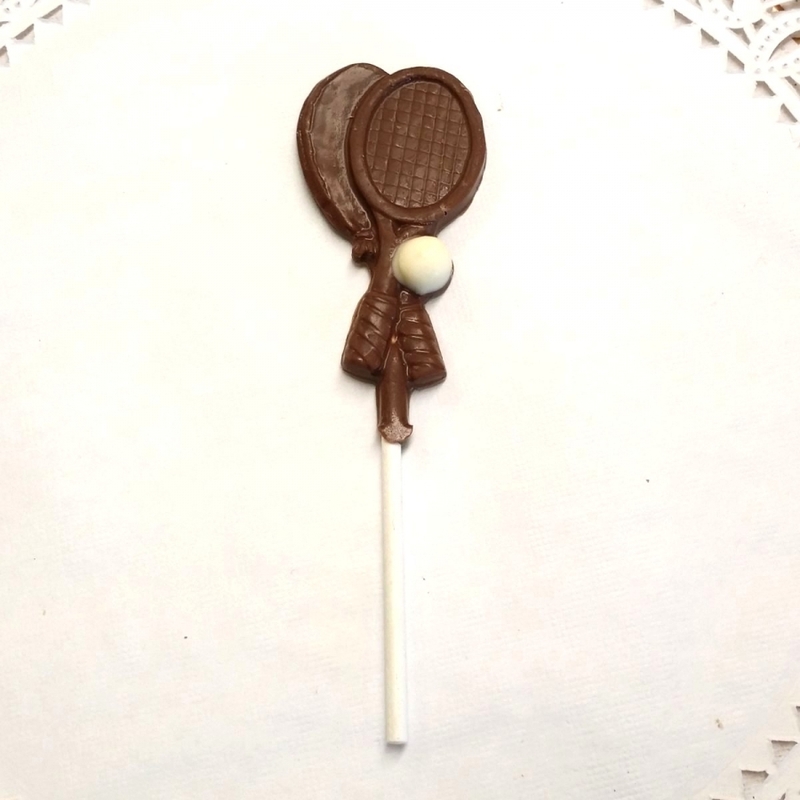 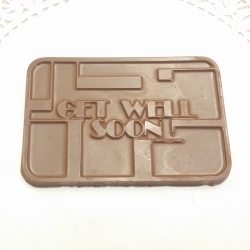 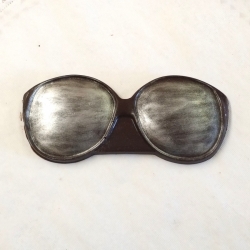 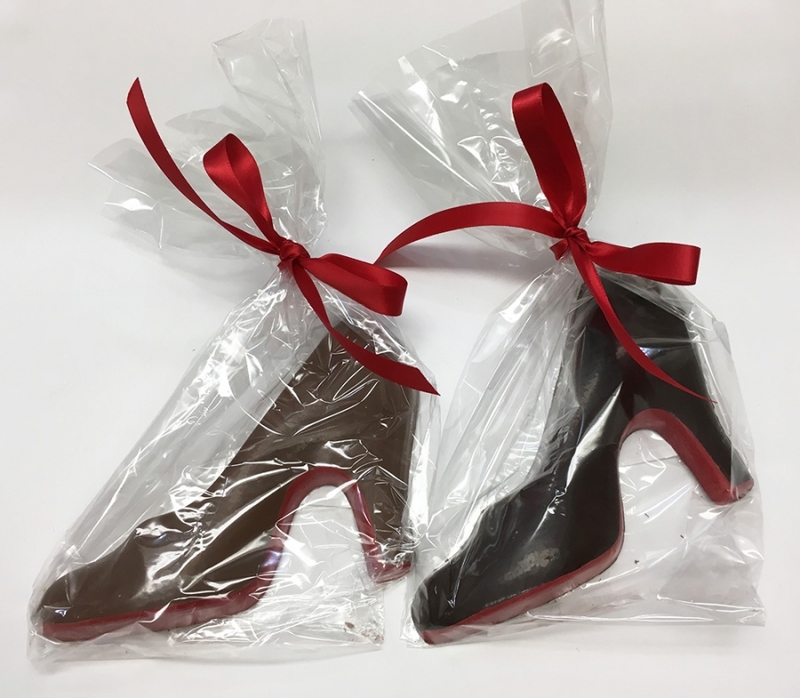 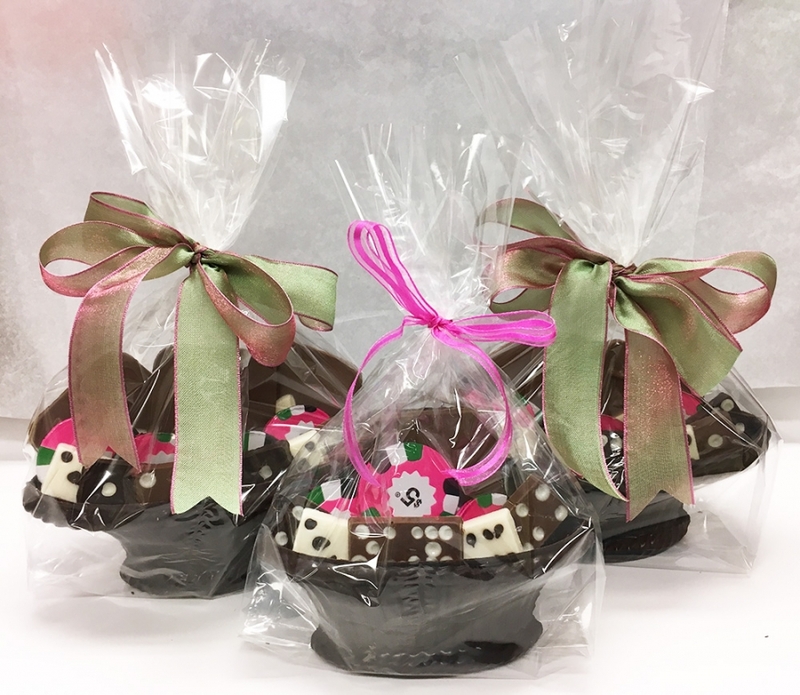 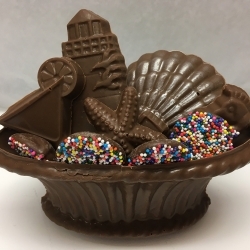 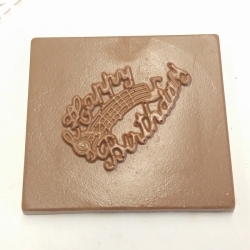 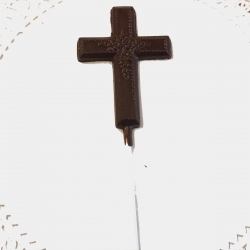 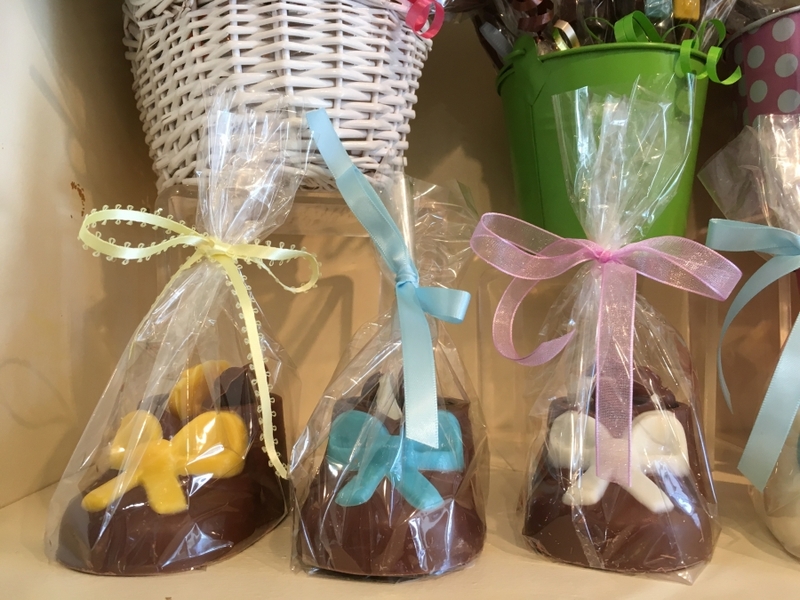 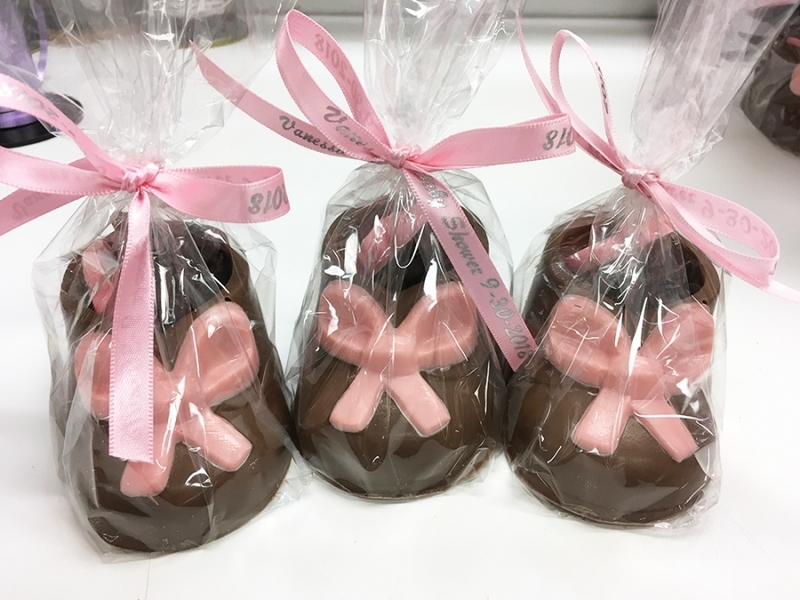 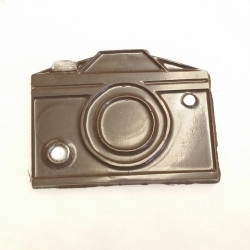 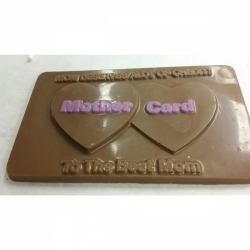 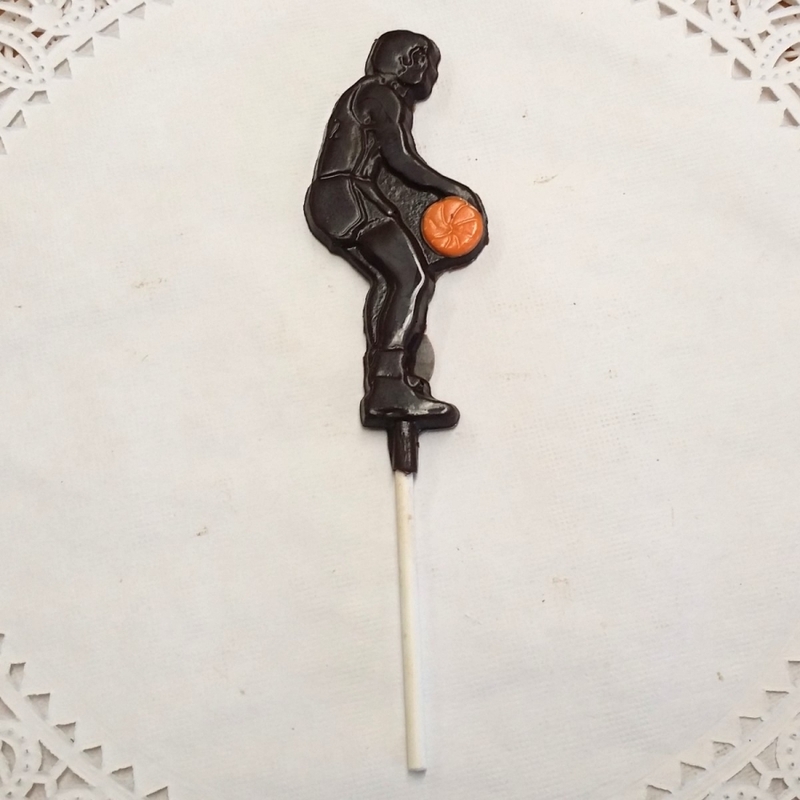 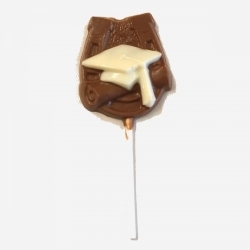 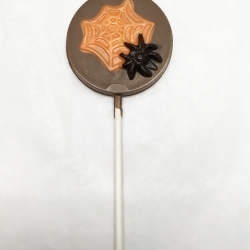 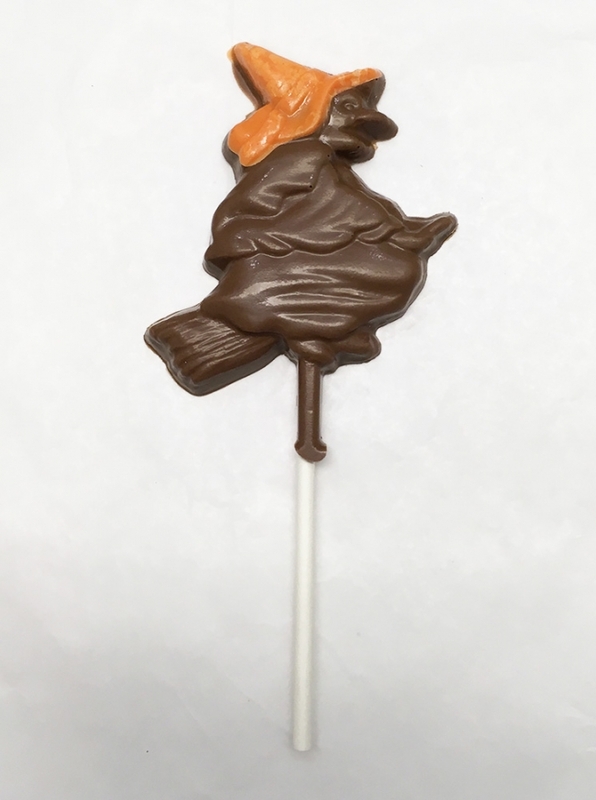 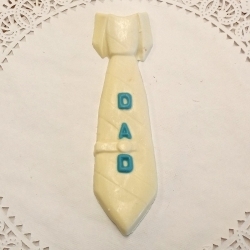 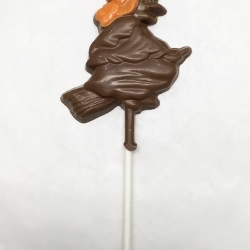 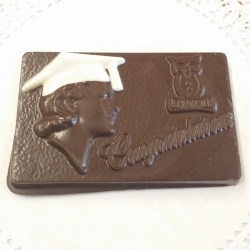 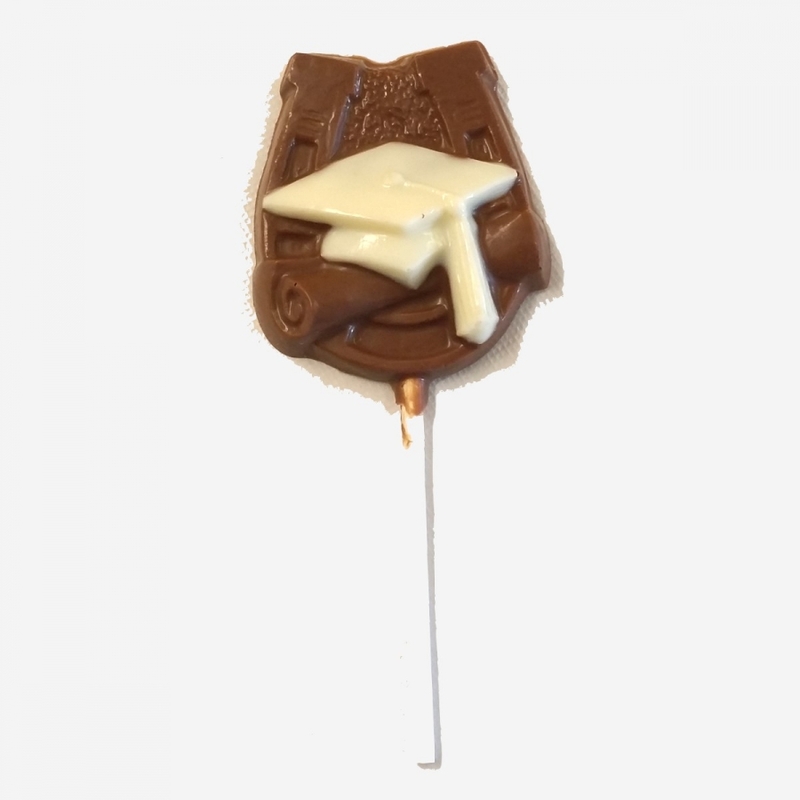 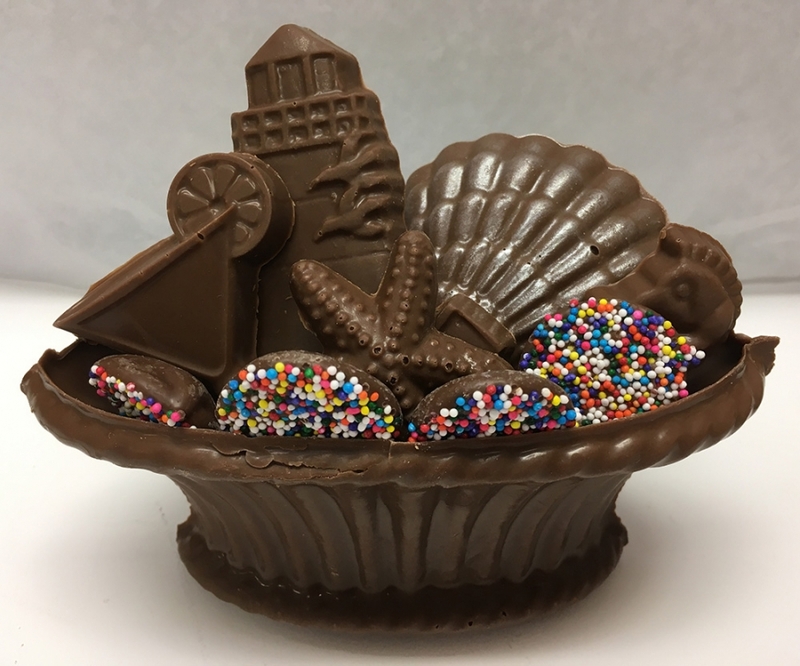 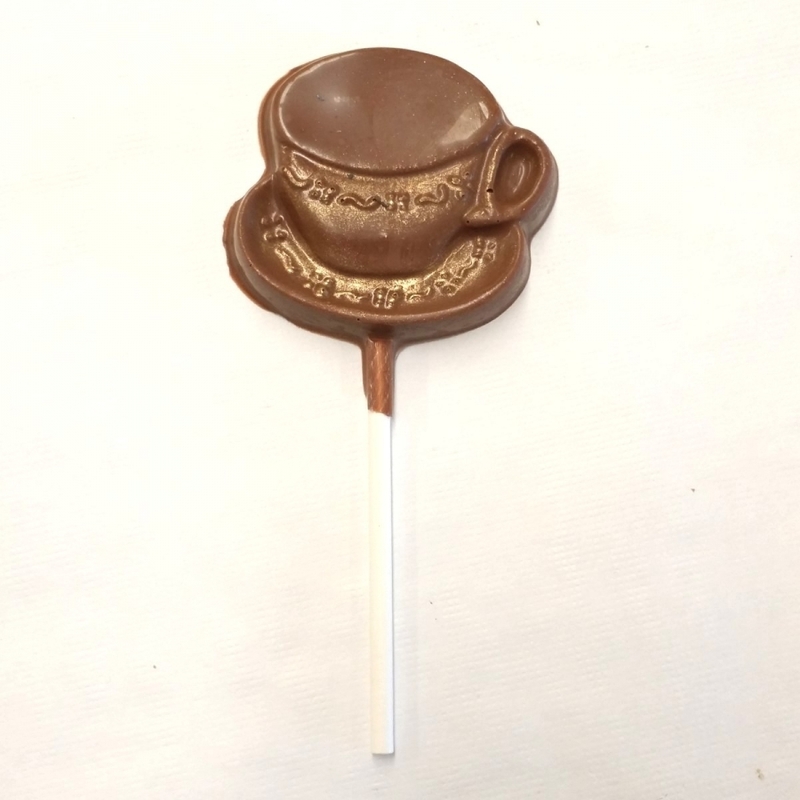 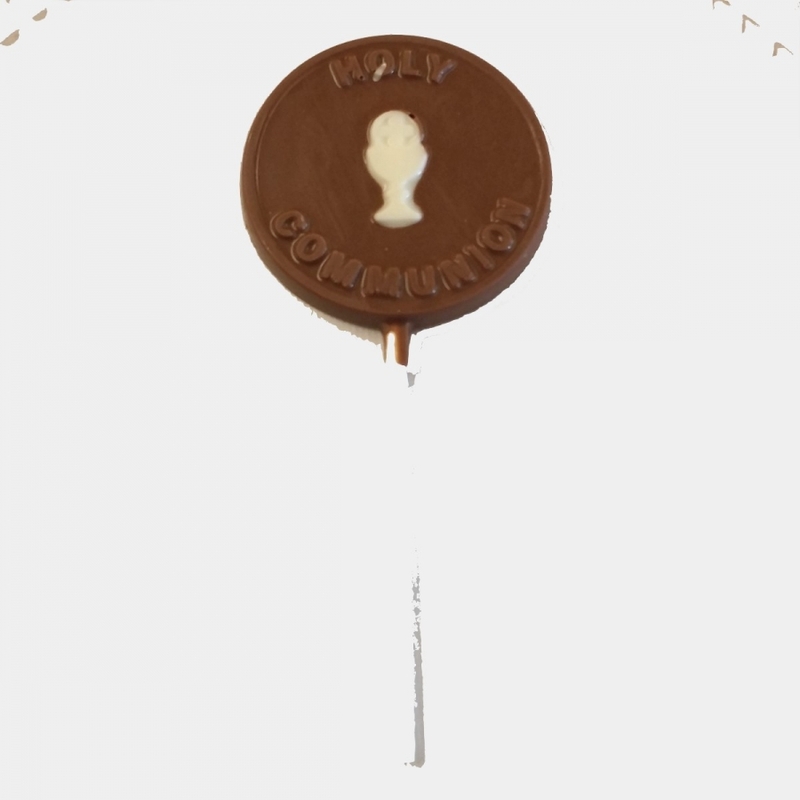 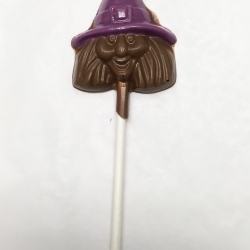 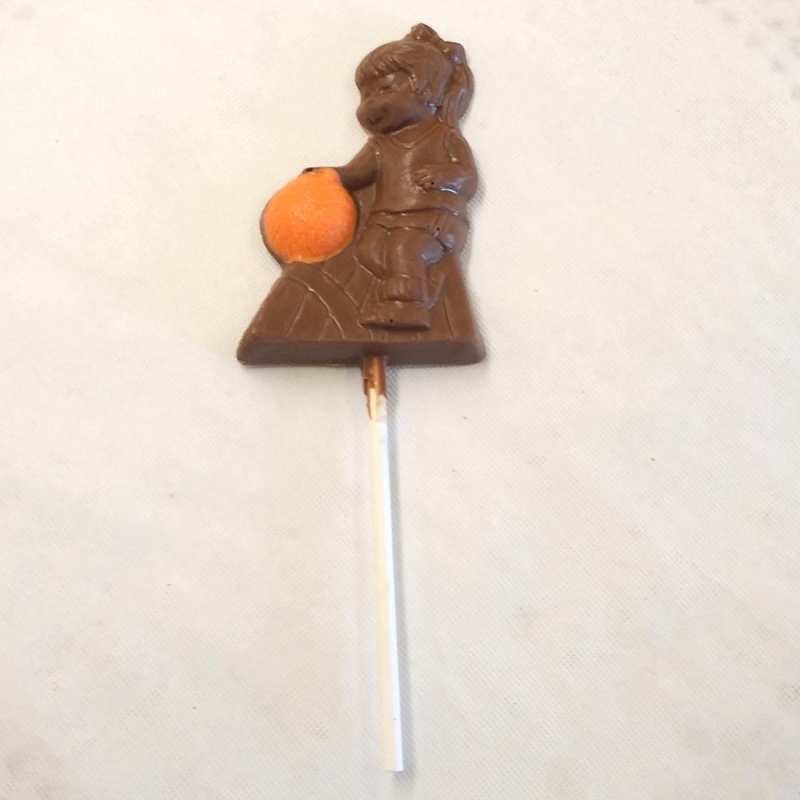 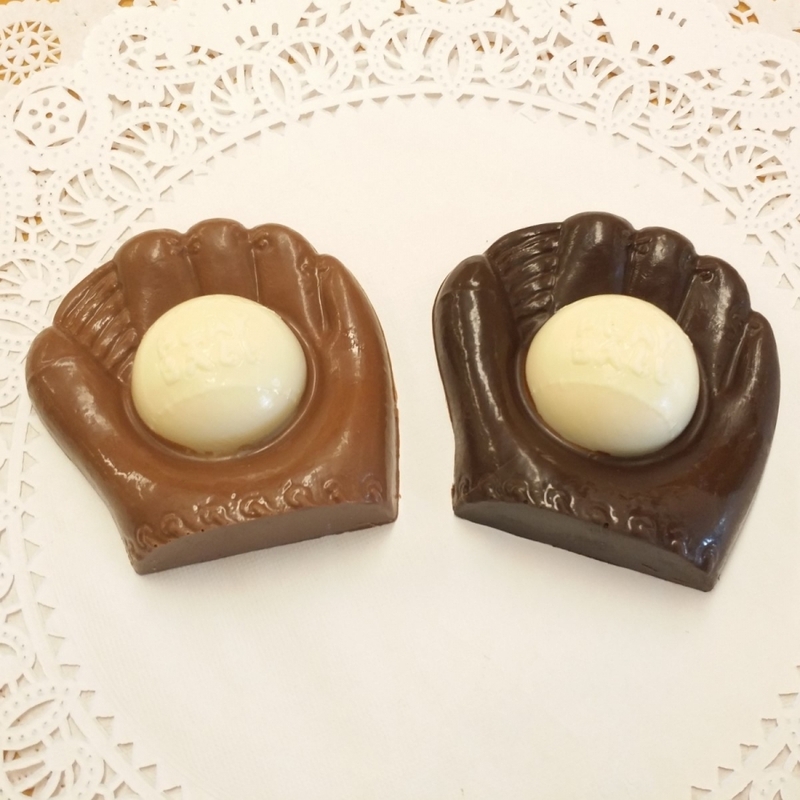 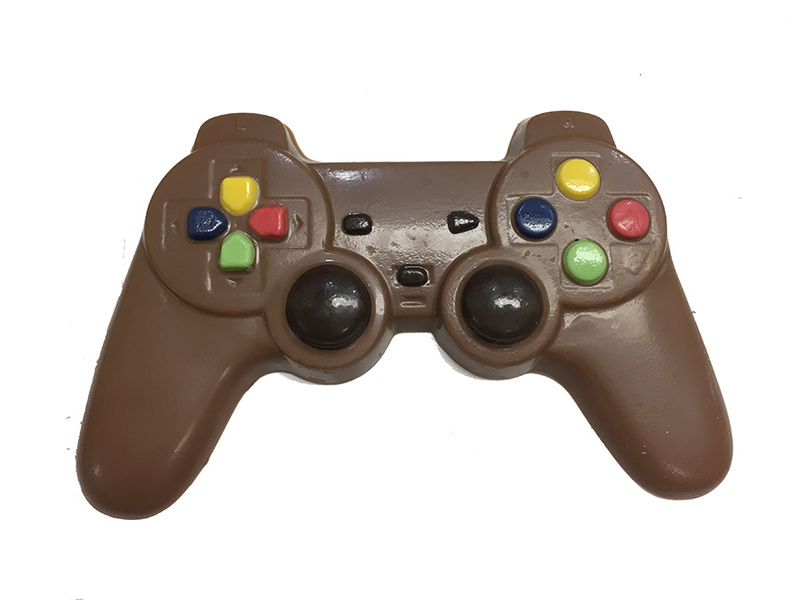 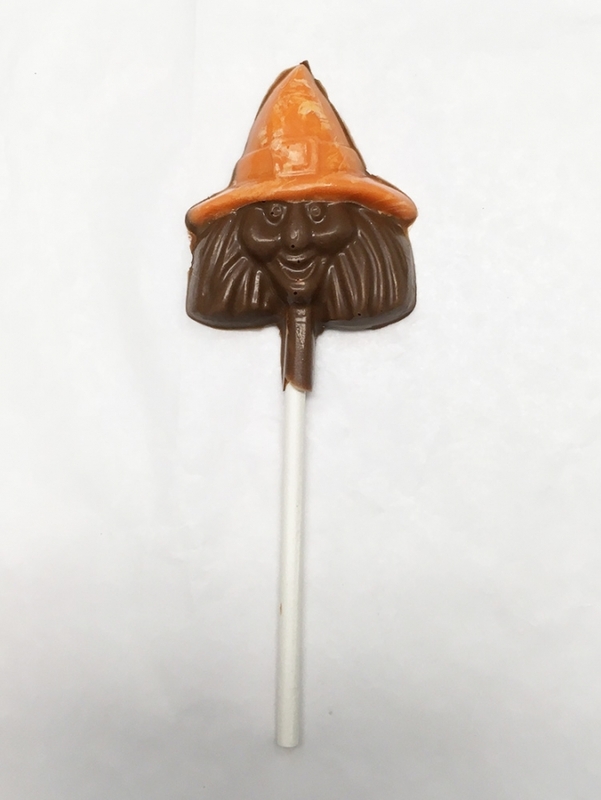 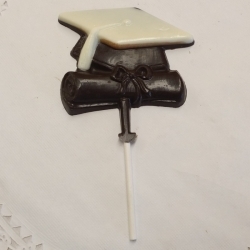 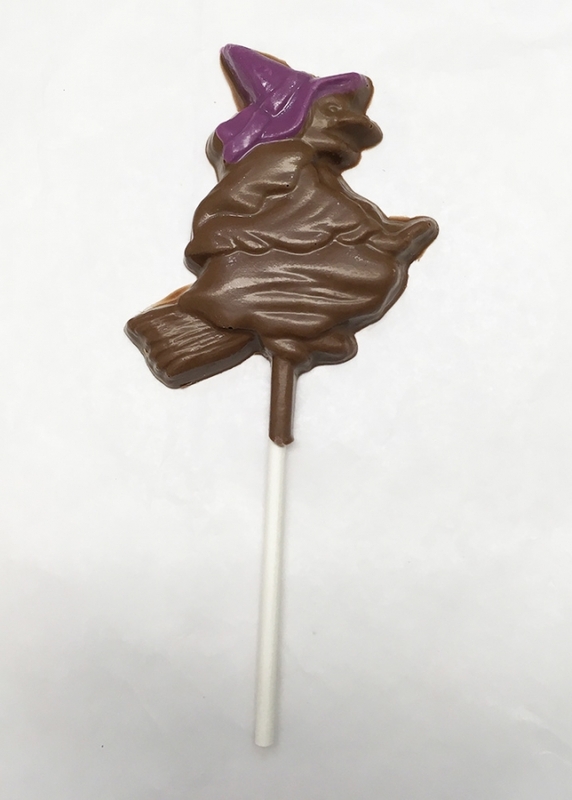 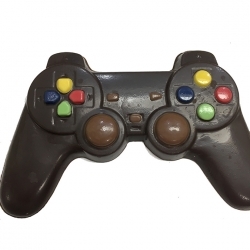 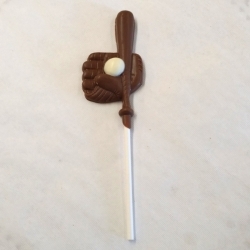 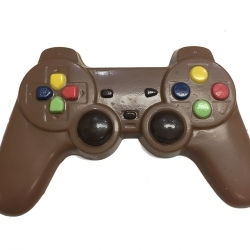 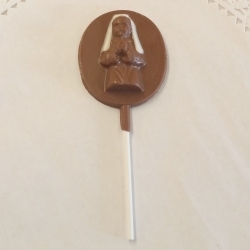 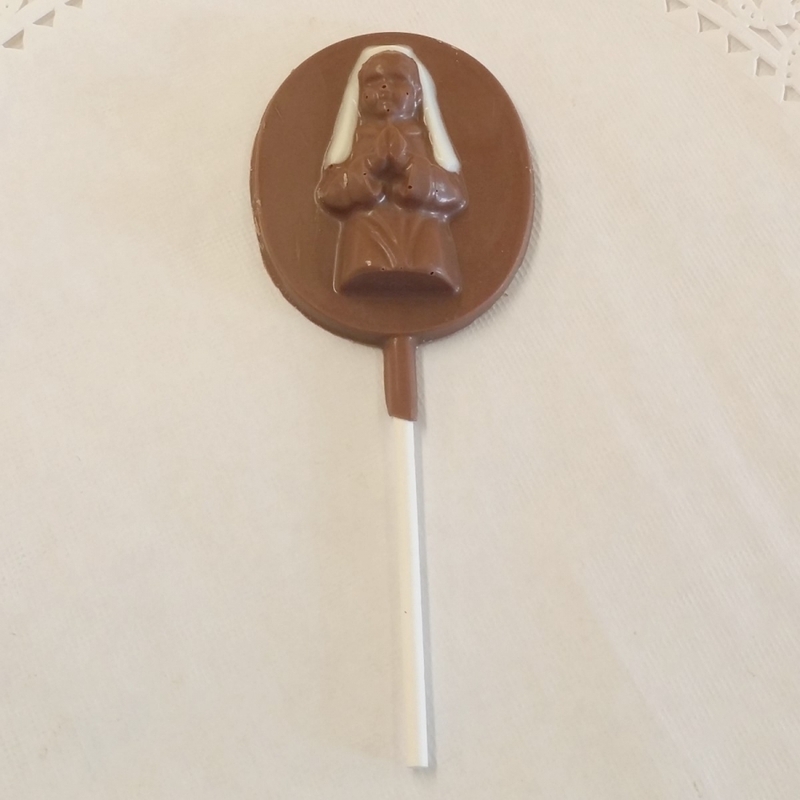 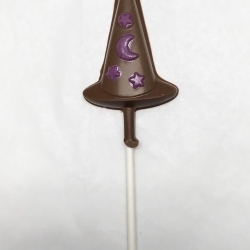 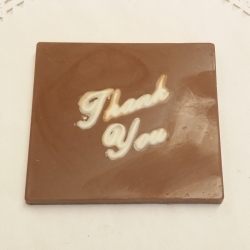 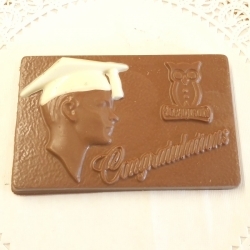 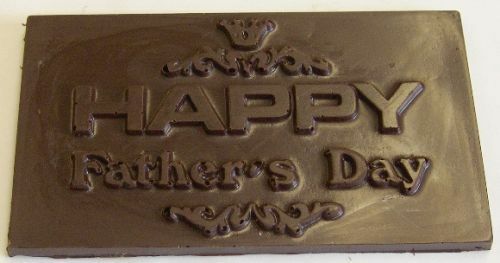 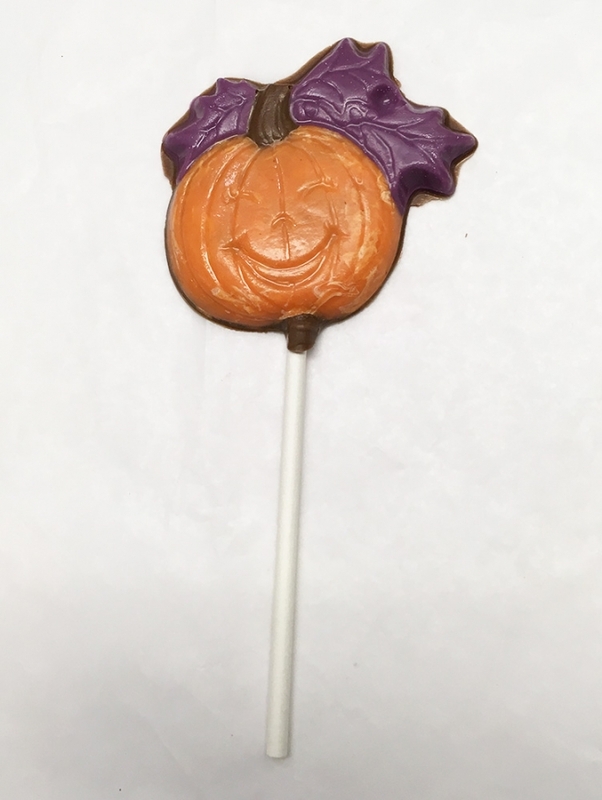 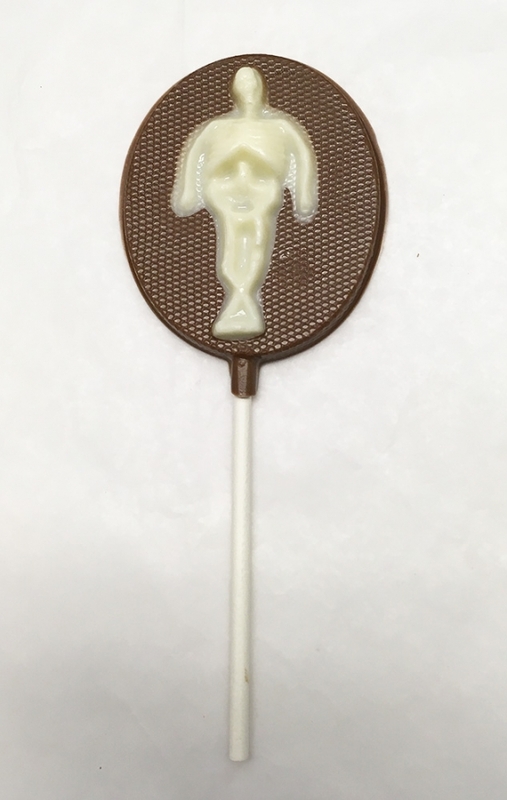 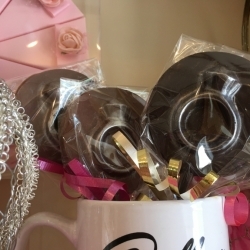 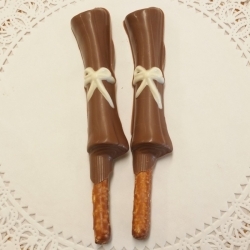 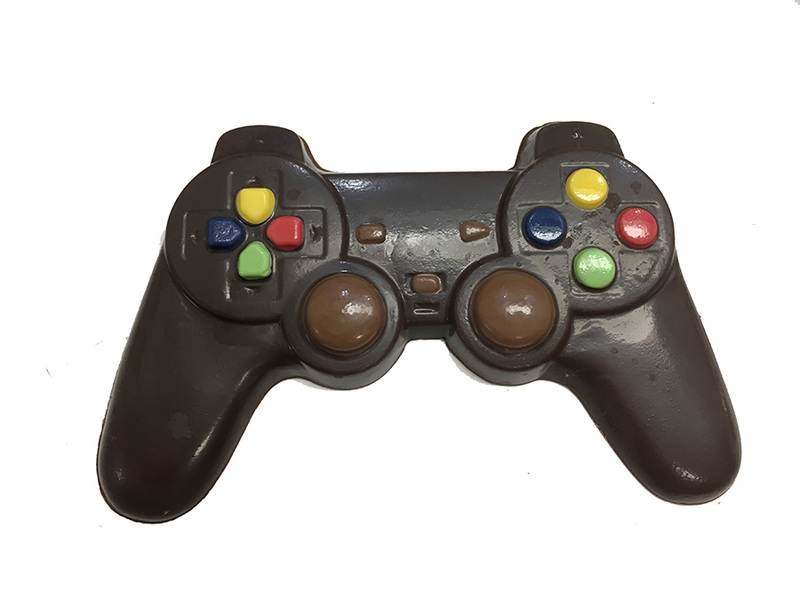 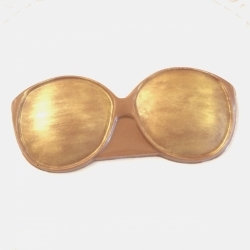 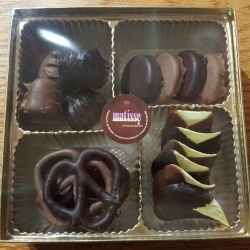 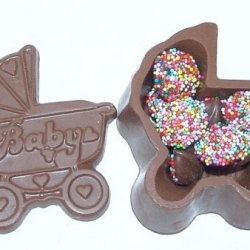 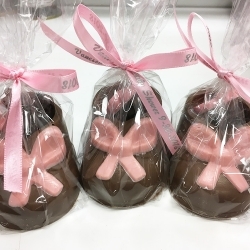 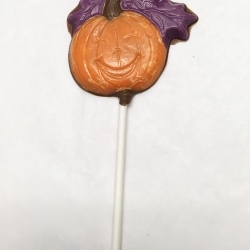 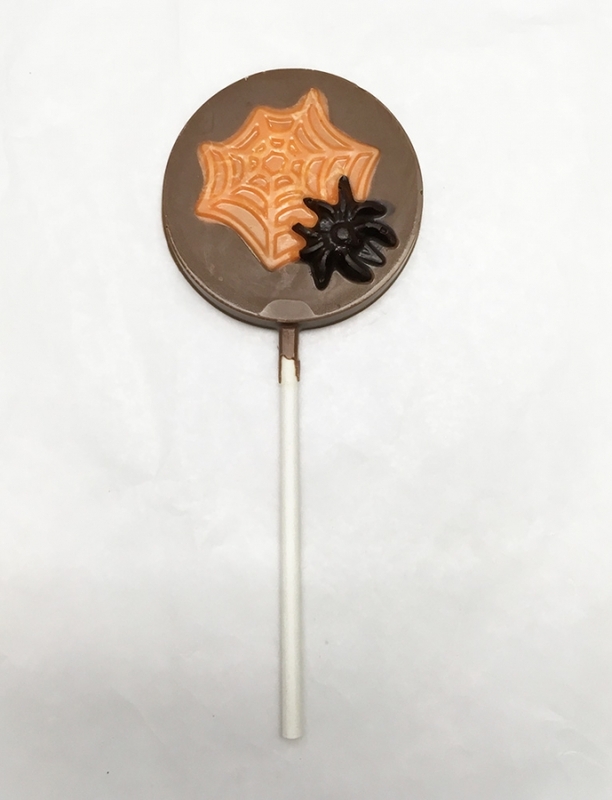 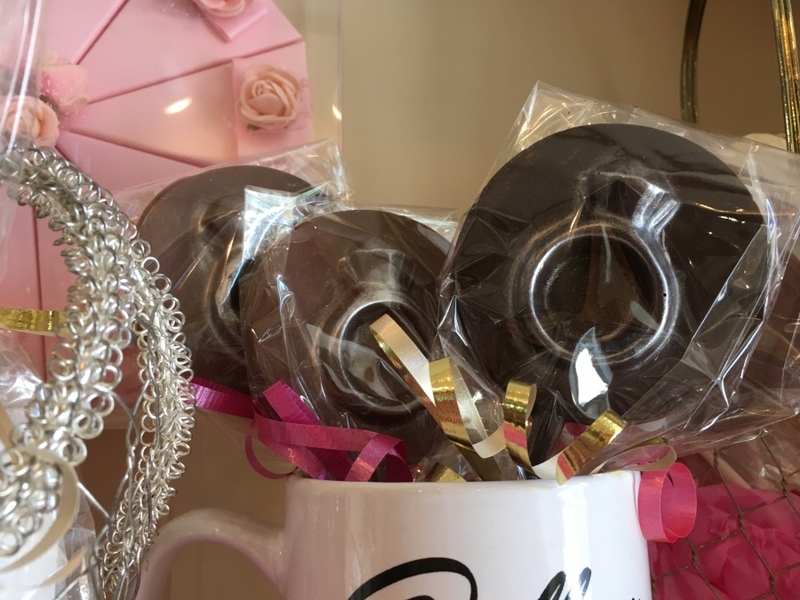 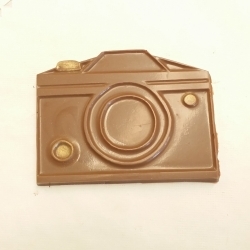 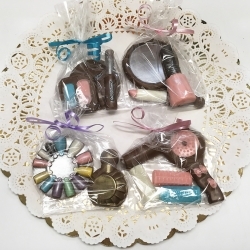 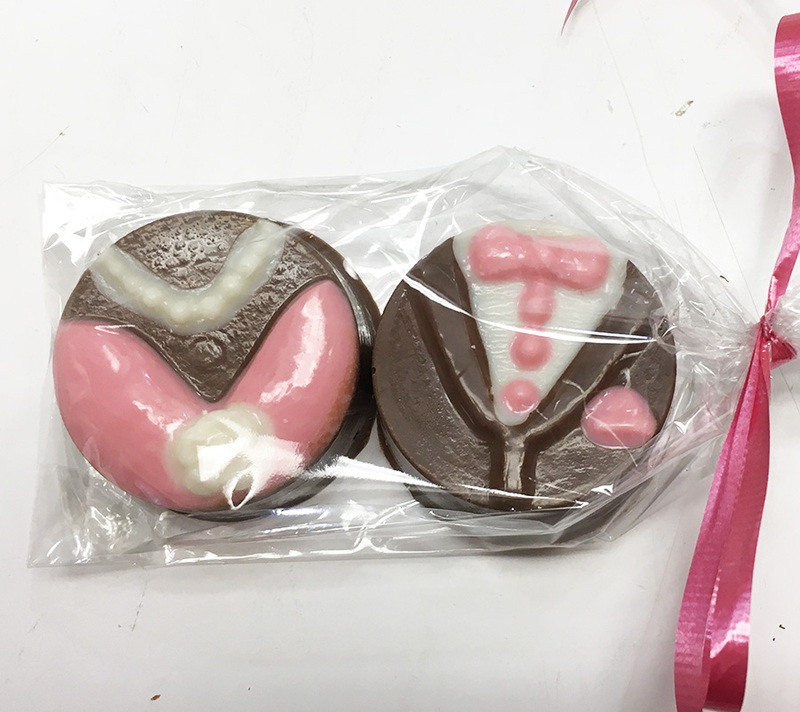 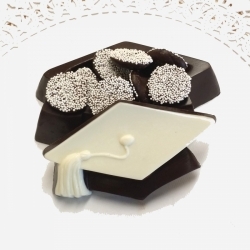 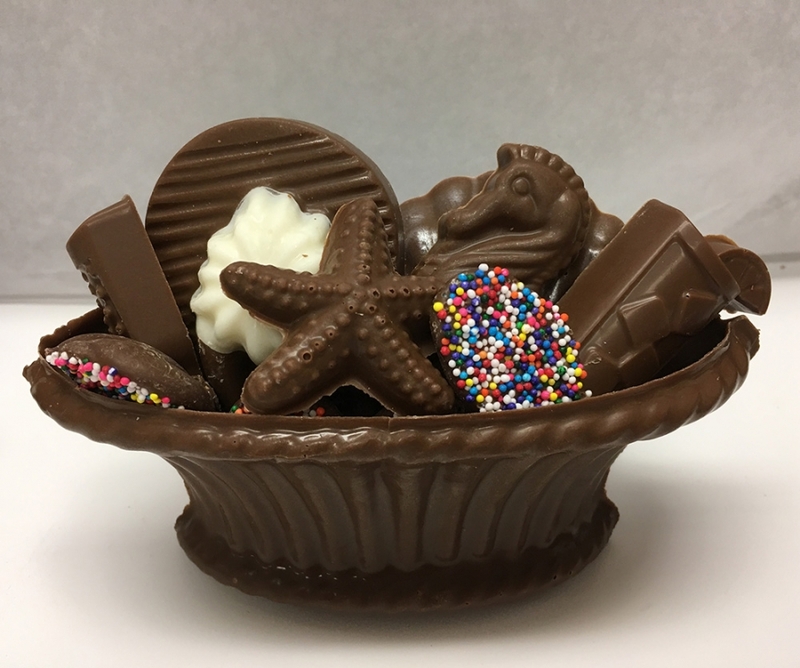 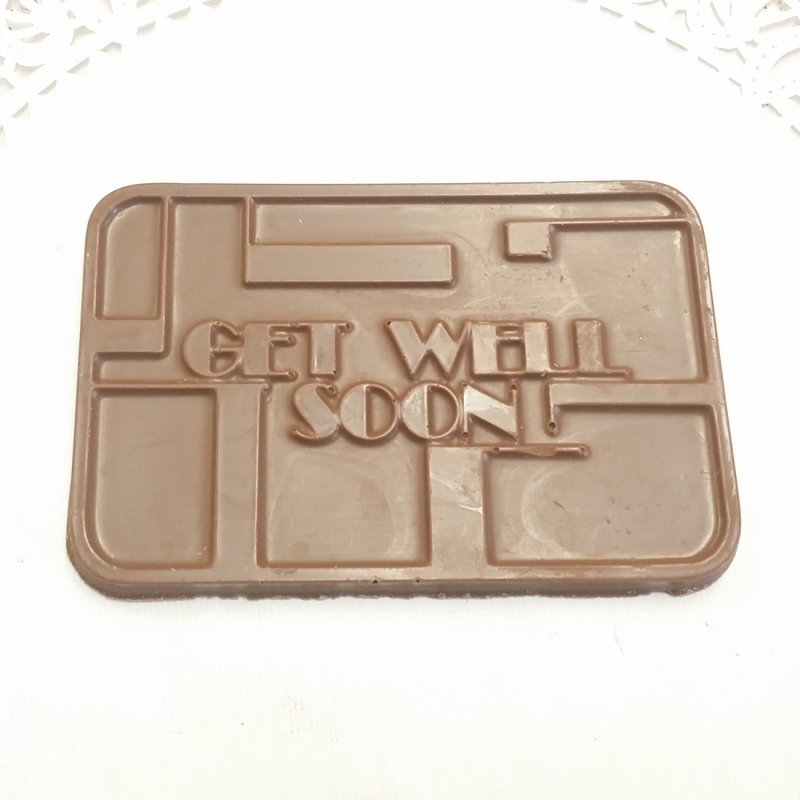 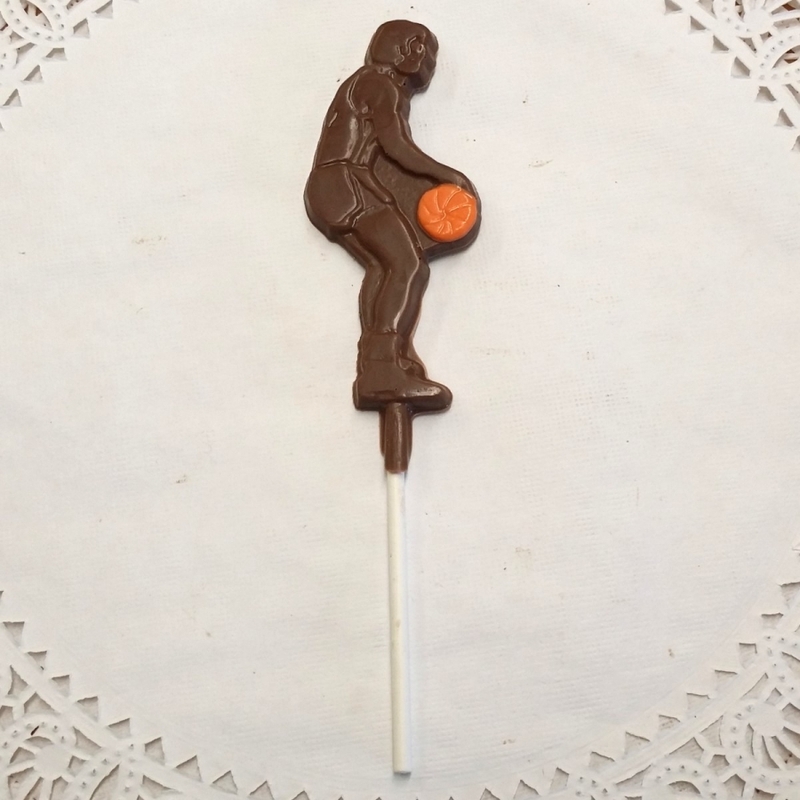 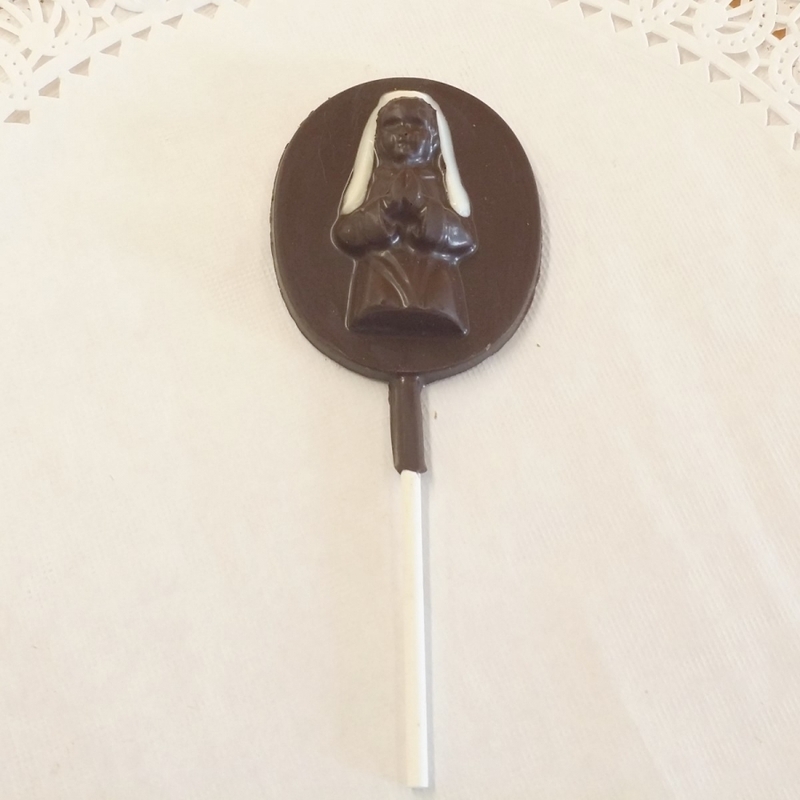 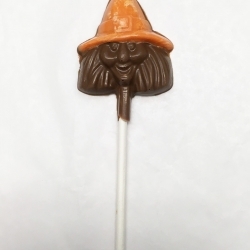 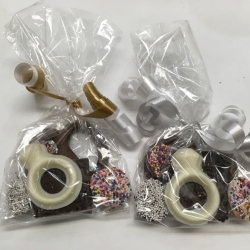 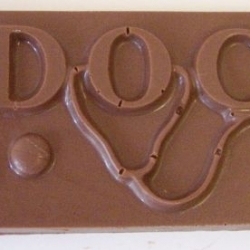 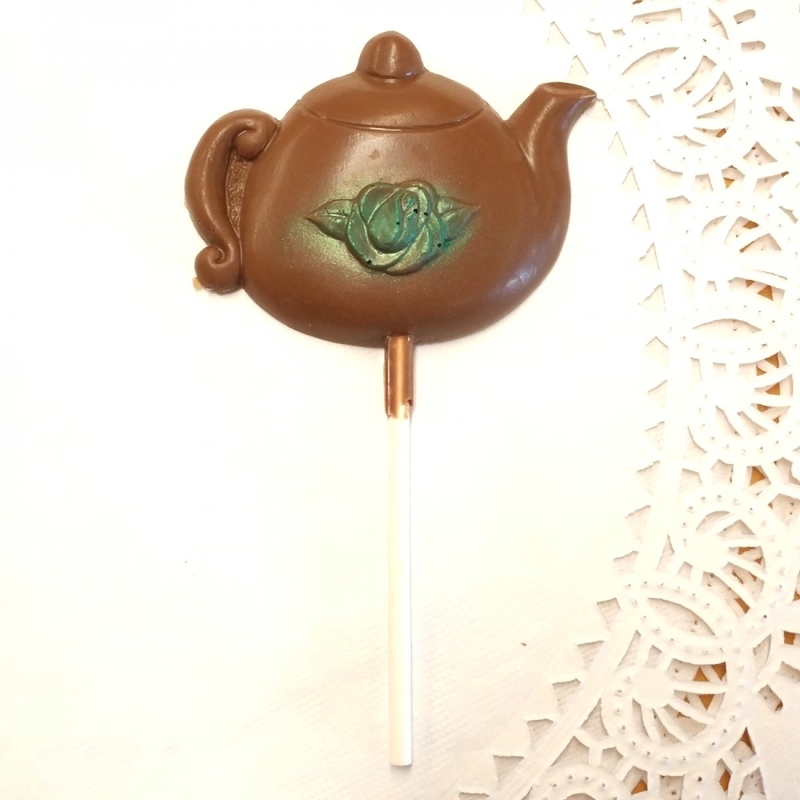 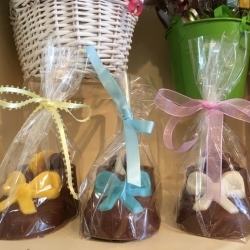 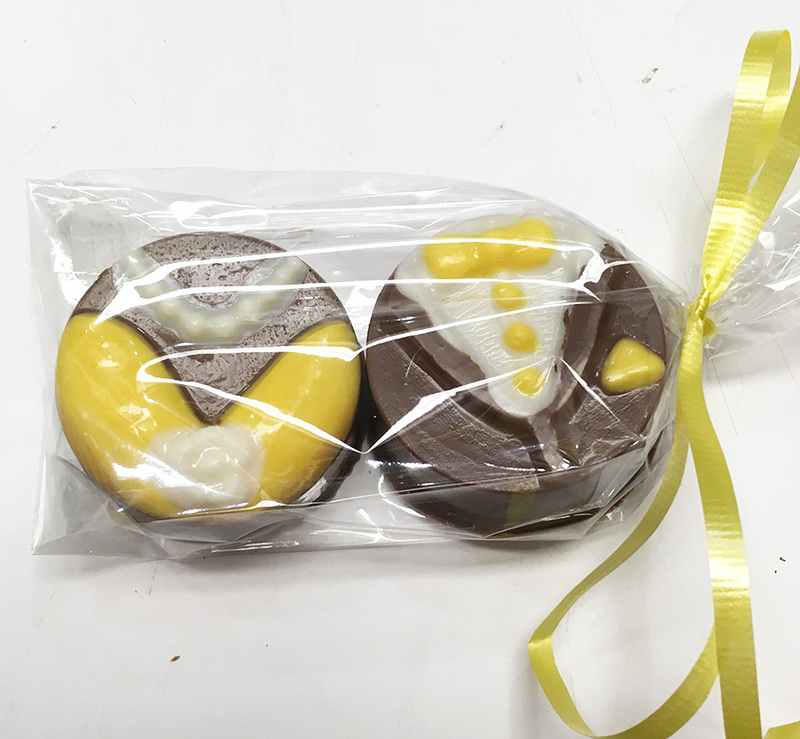 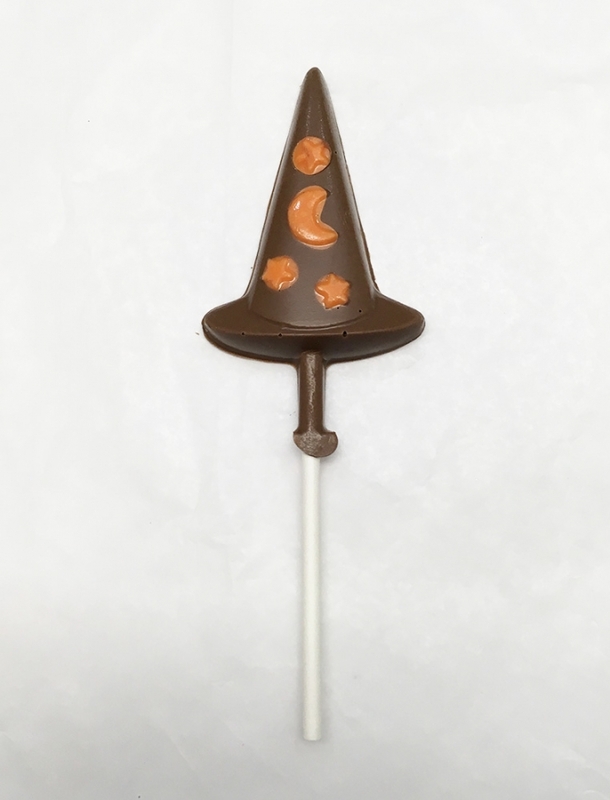 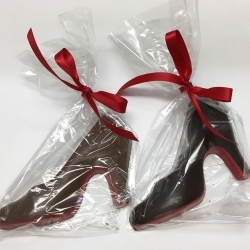 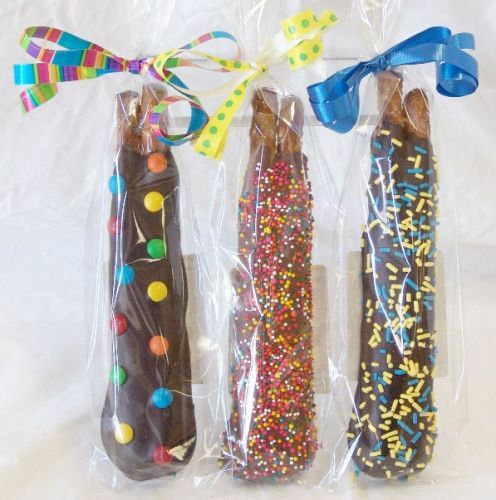 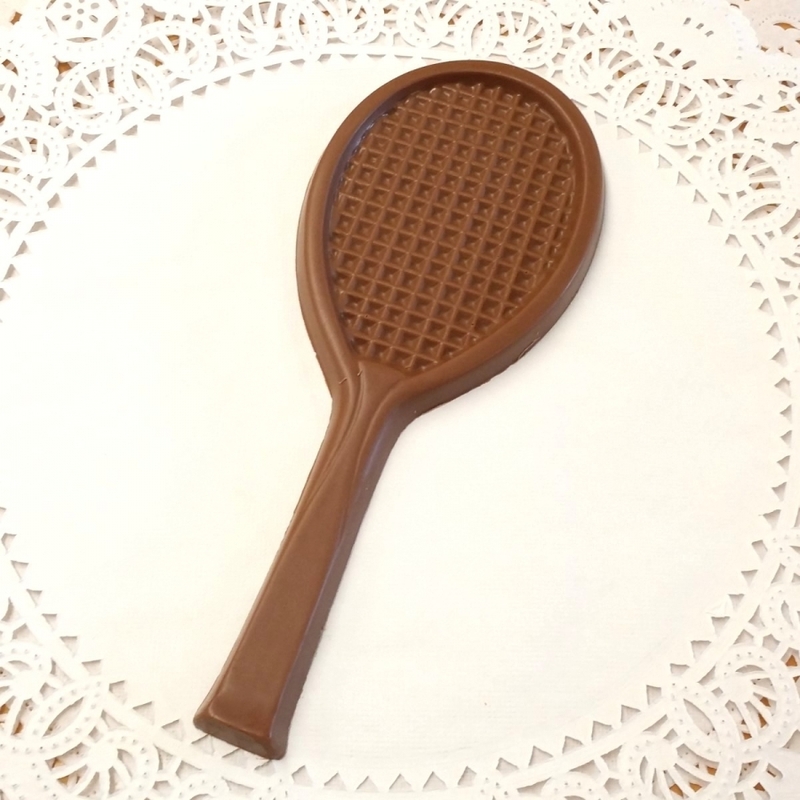 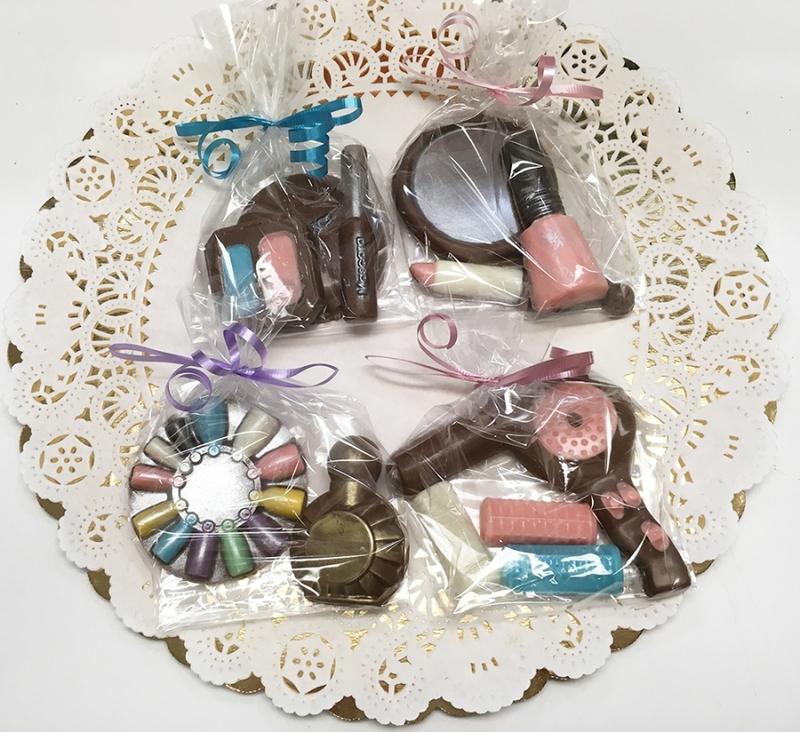 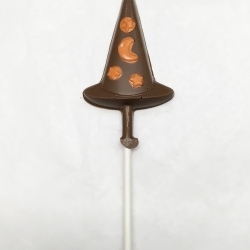 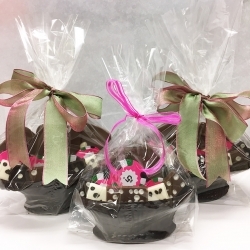 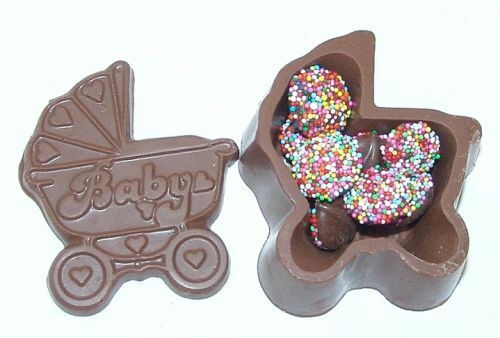 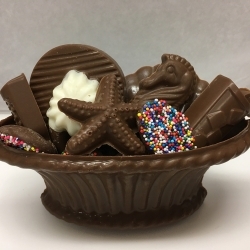 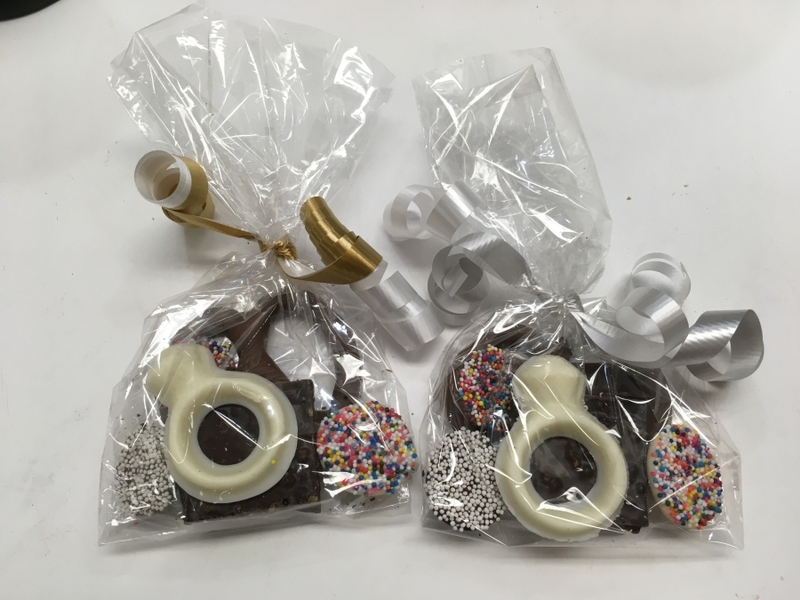 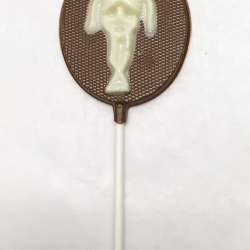 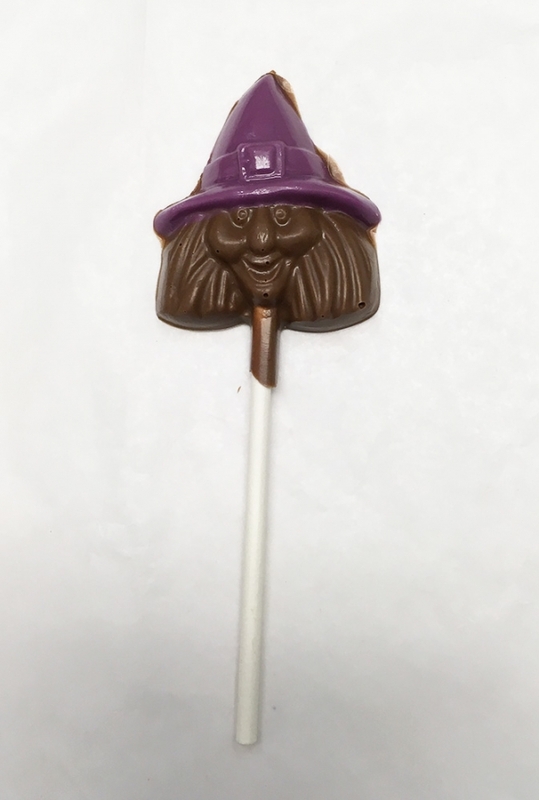 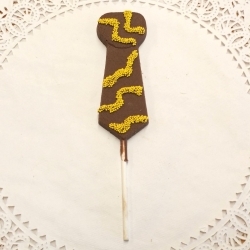 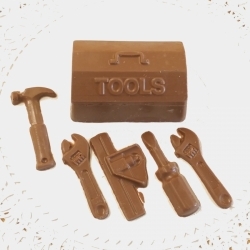 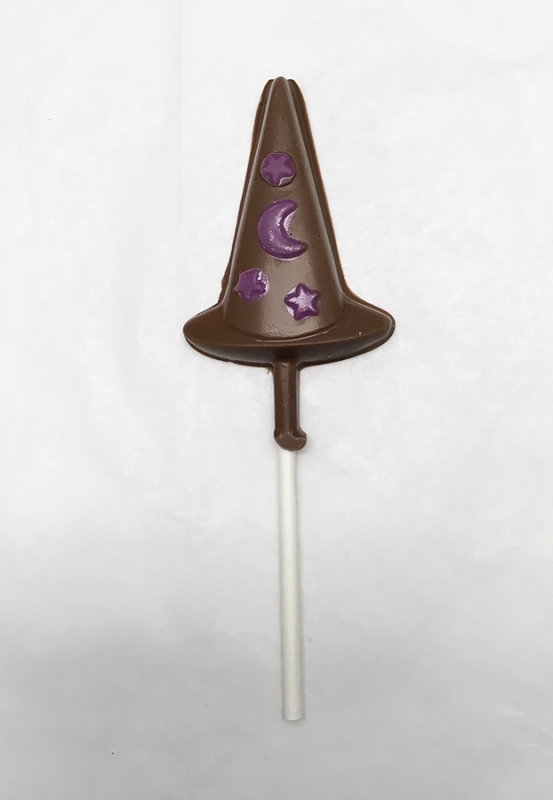 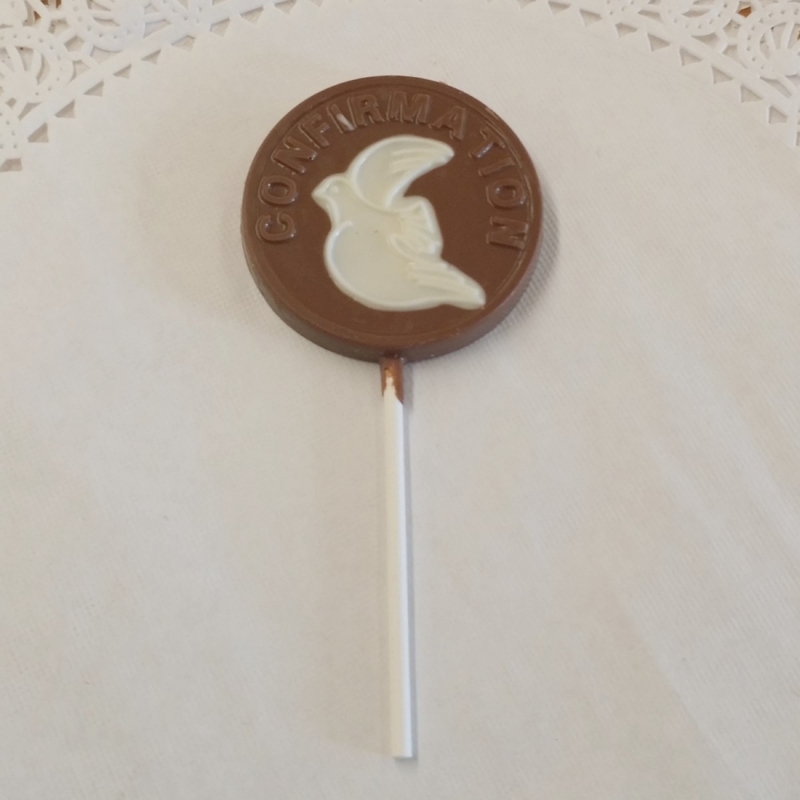 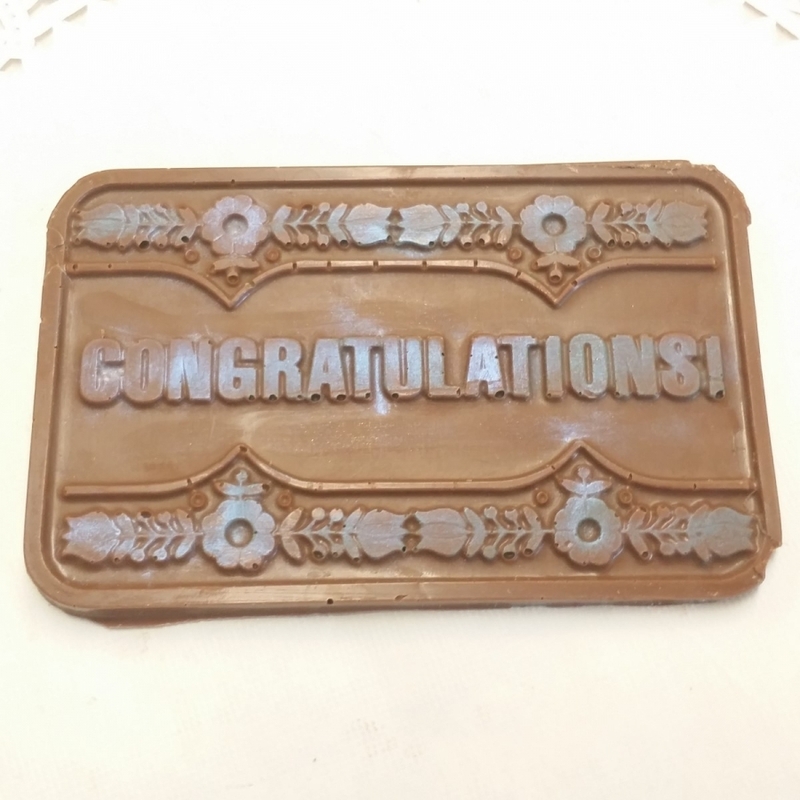 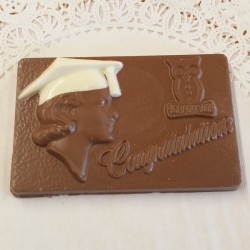 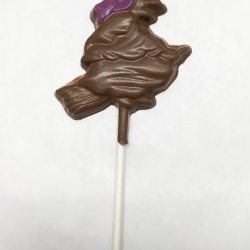 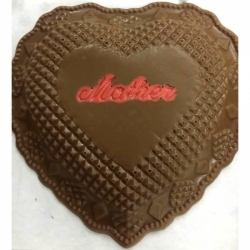 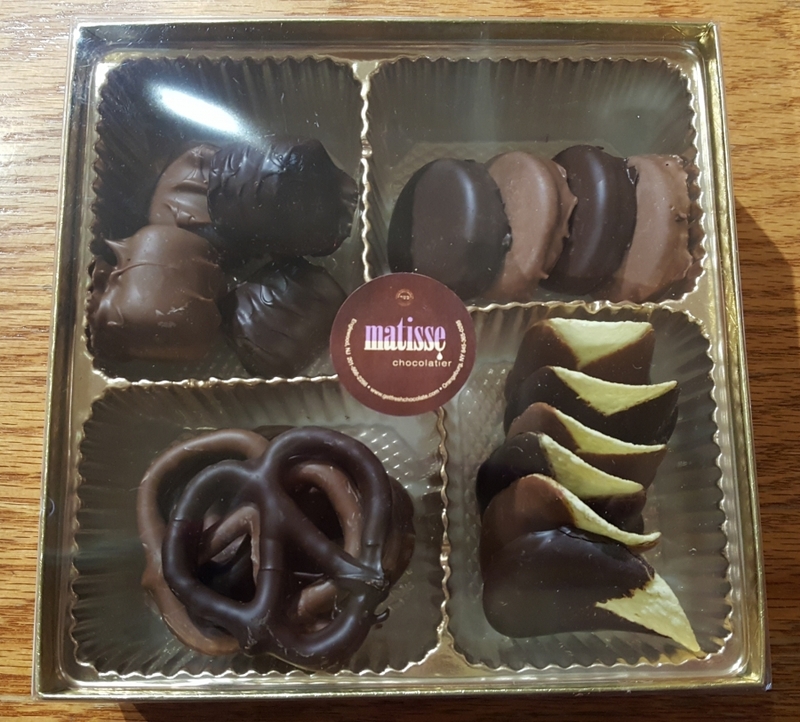 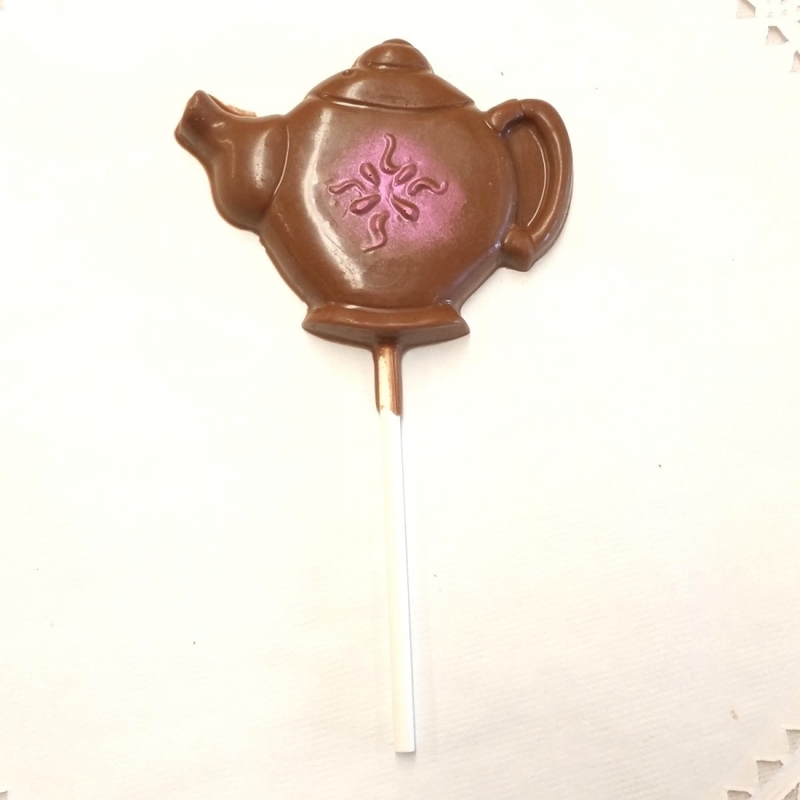 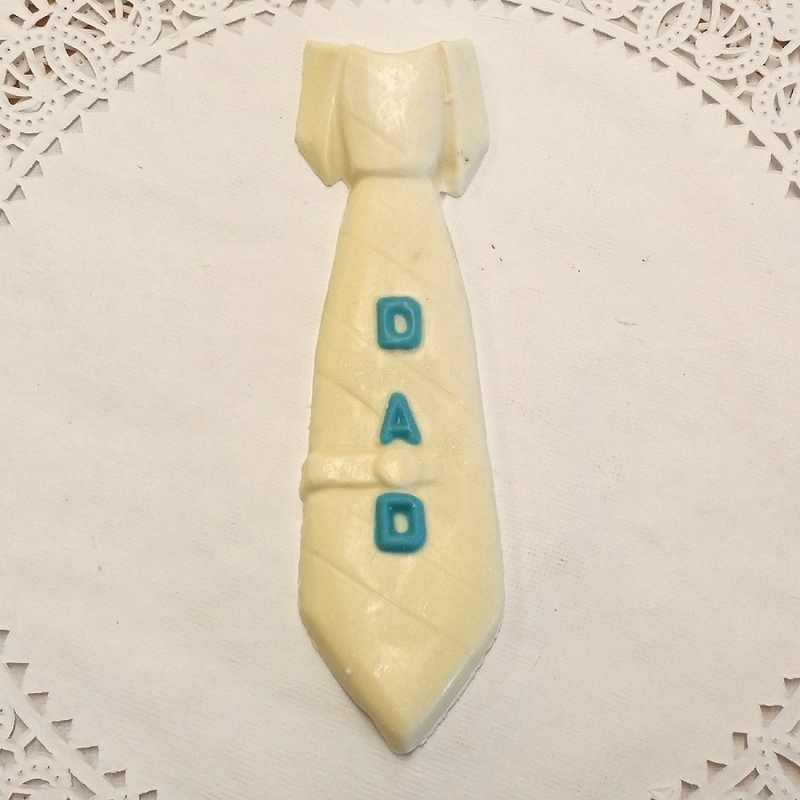 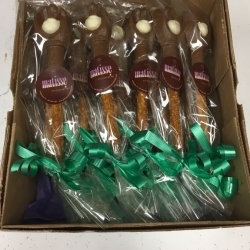 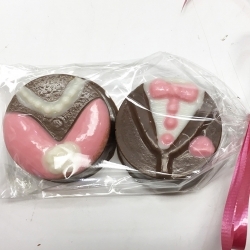 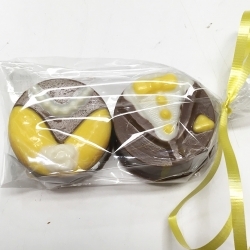 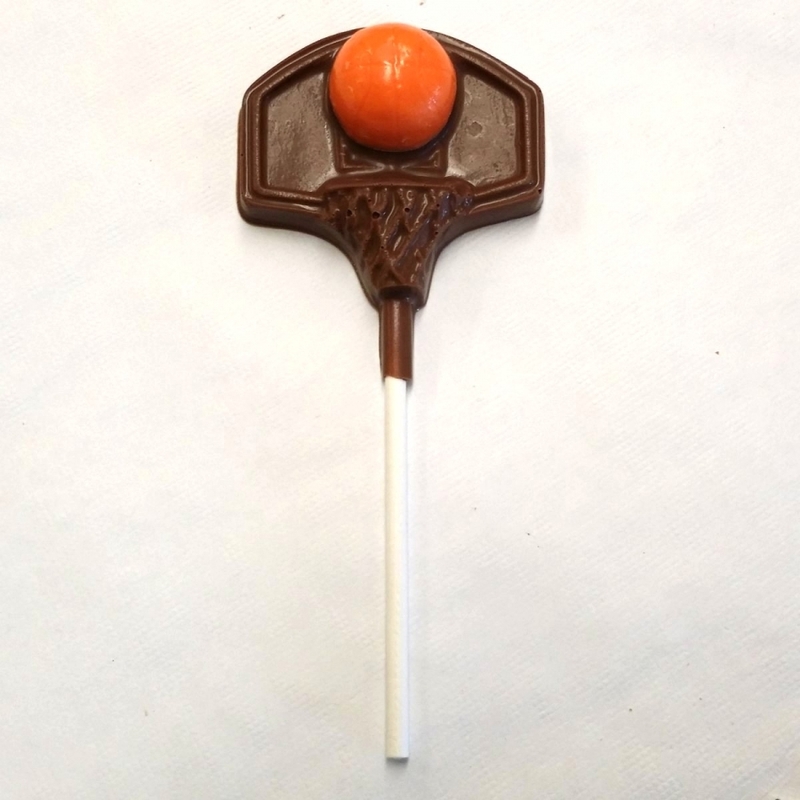 Matisse Chocolatier, Bergen County's popular chocolate and candy store, has thousands of molds from which we can create virtually any kind of personalized chocolate favor or gift for your next special event. 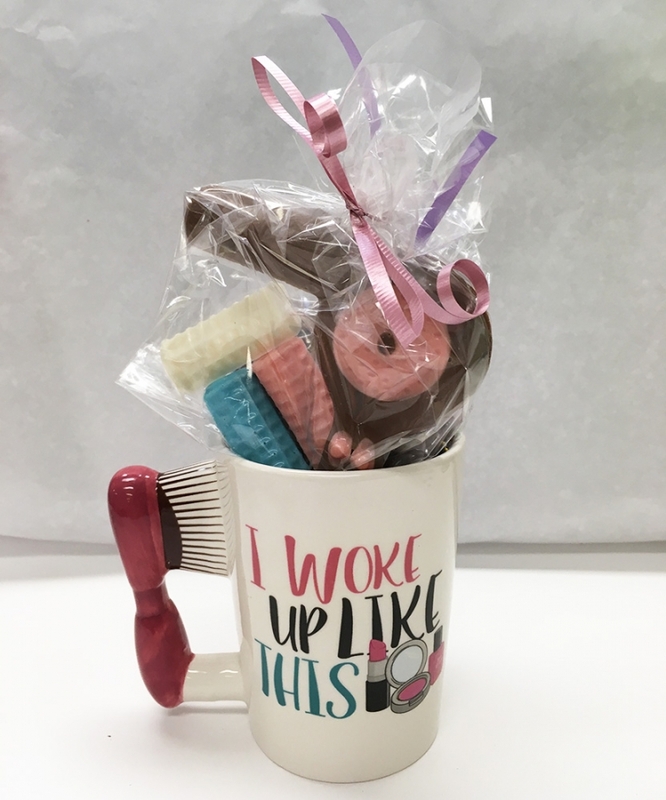 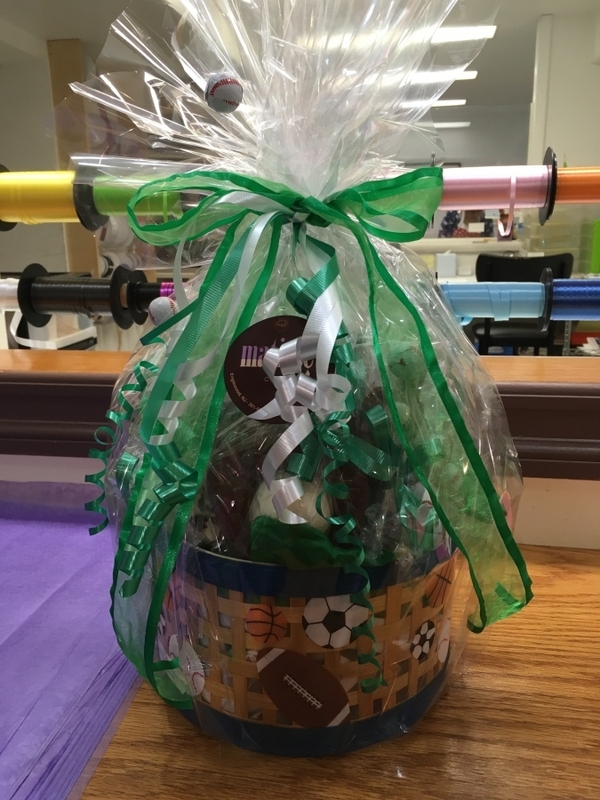 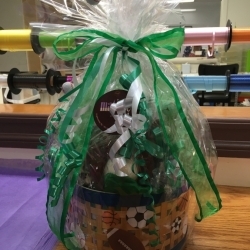 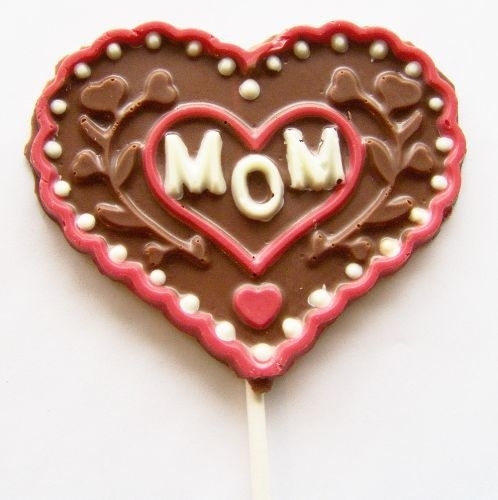 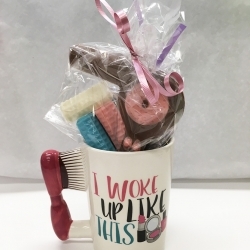 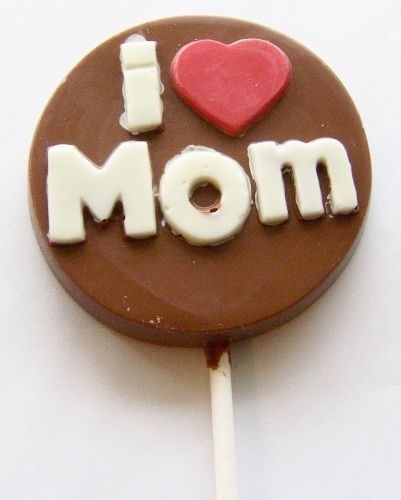 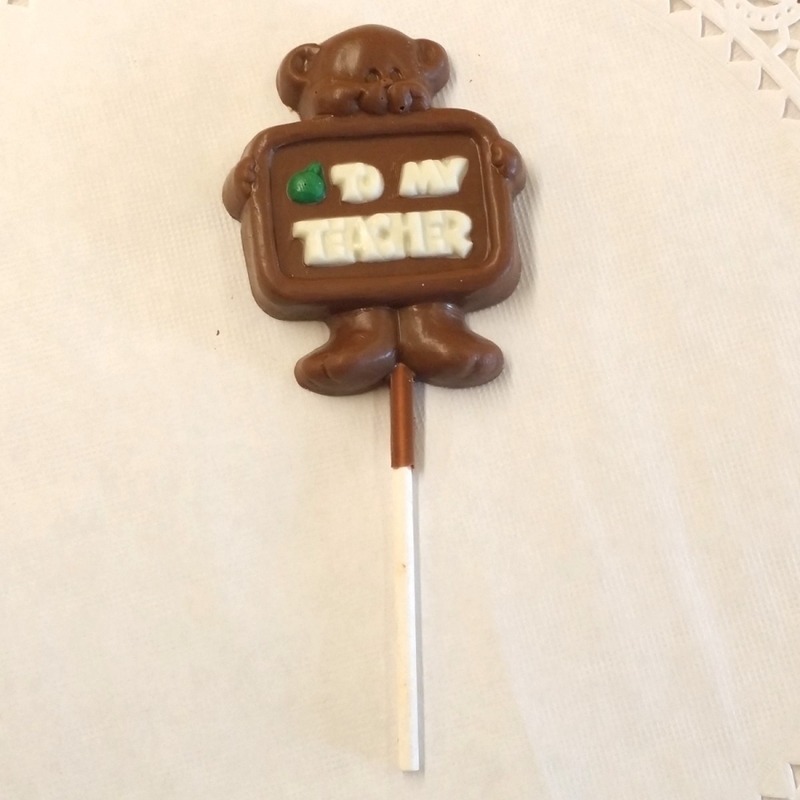 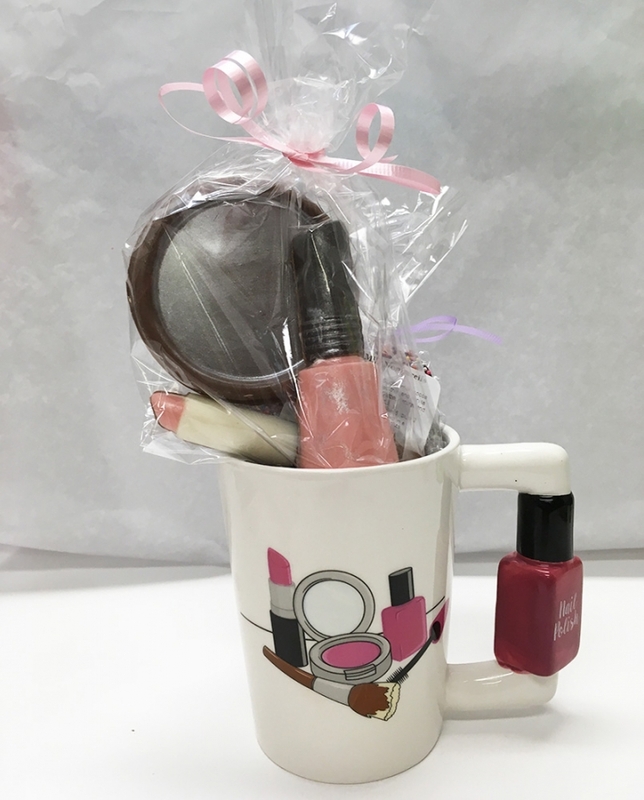 Celebrate Mother's Day, Father's Day, Graduation, get Teacher's gifts, your favorite sport, favor lollipops for your next party and so much more! 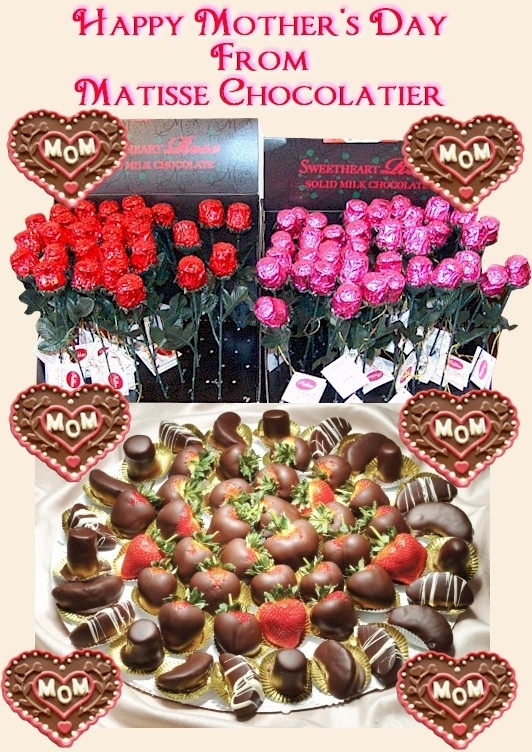 We also do event catering, party catering and dessert tables. 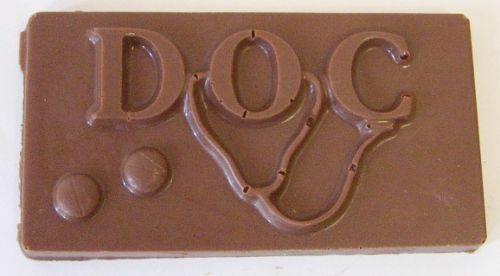 Please be advised that we DO actually have thousands of molds and cannot picture every single one here. 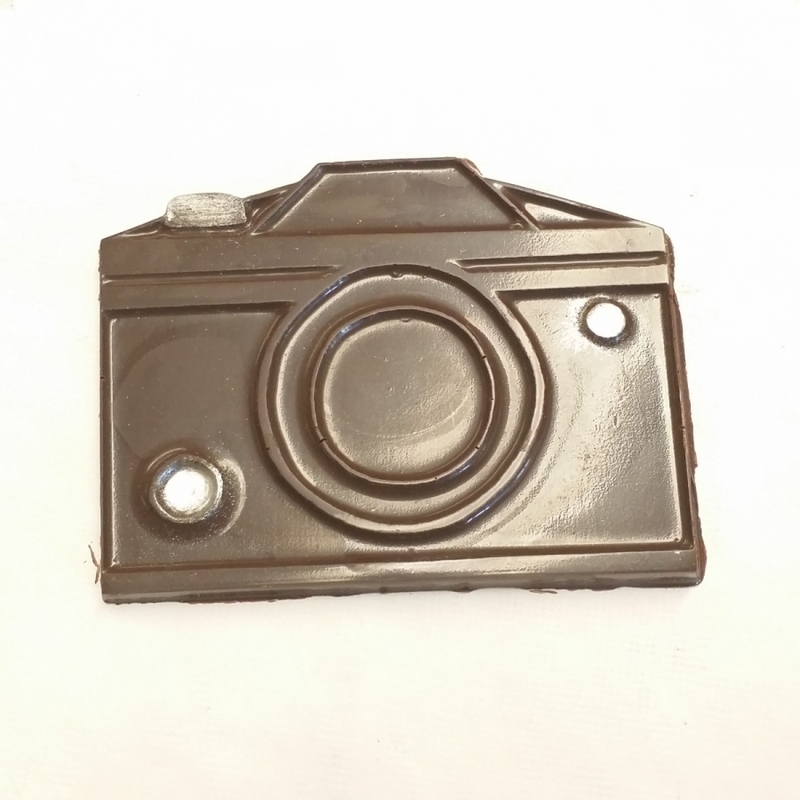 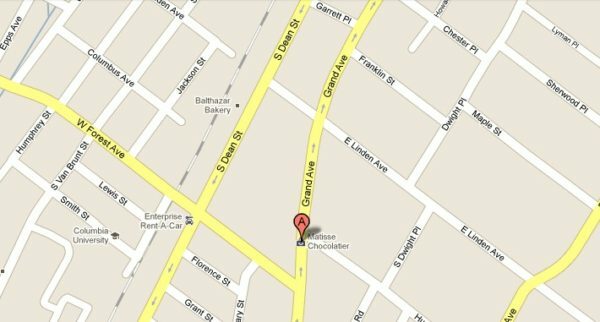 Give us a call to inquire if we carry the mold you are looking for and we will let you know. 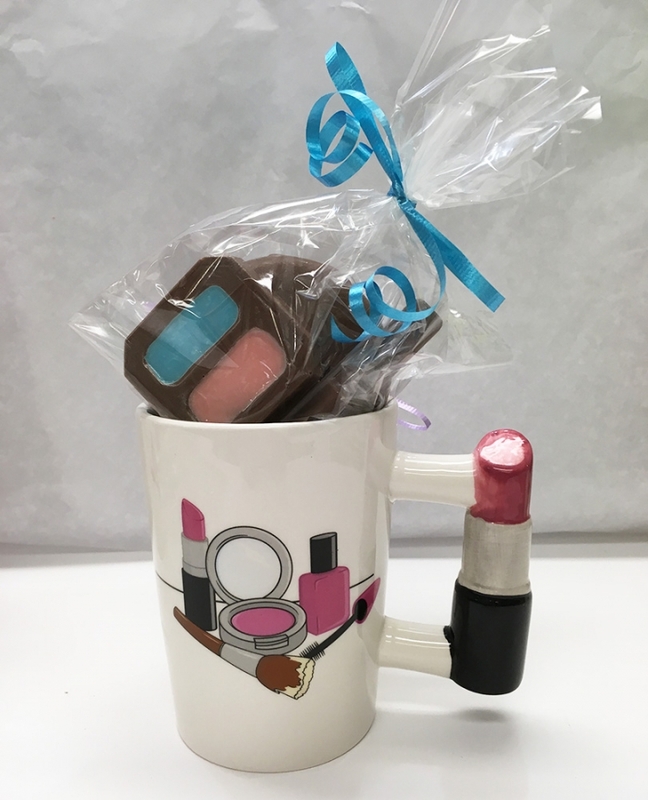 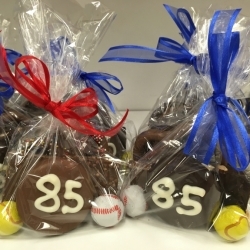 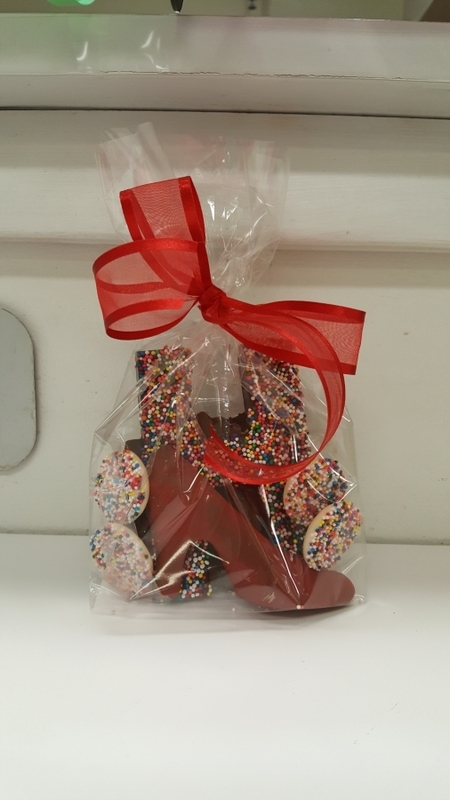 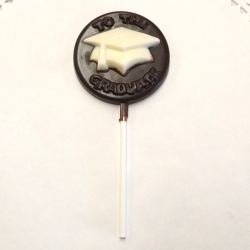 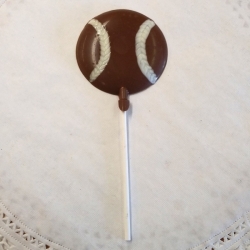 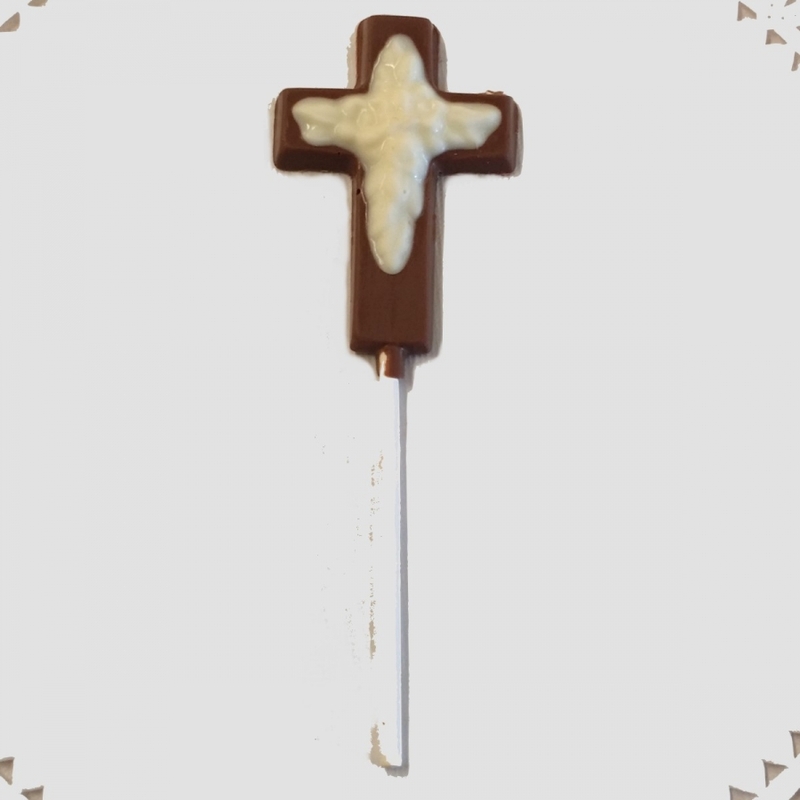 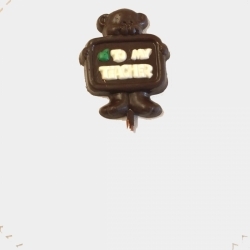 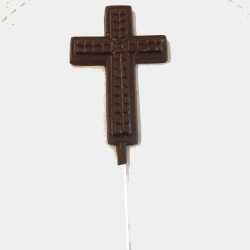 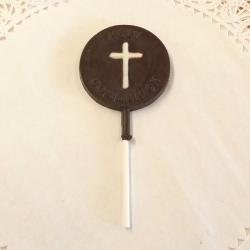 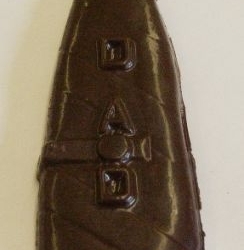 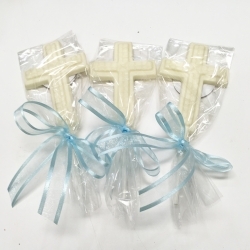 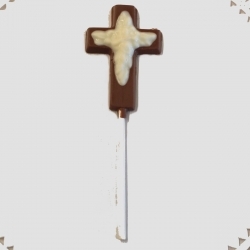 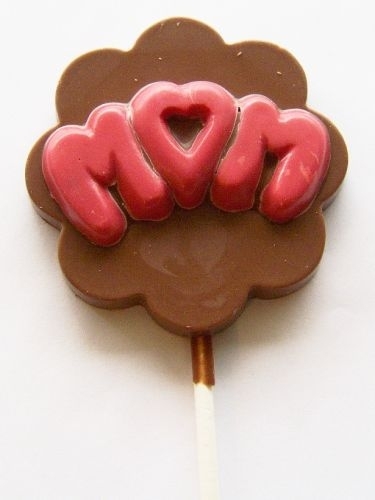 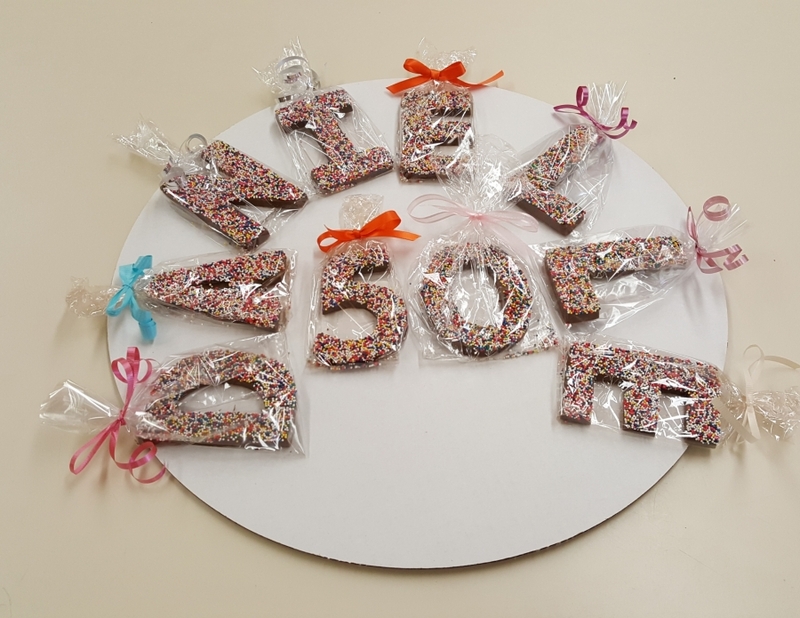 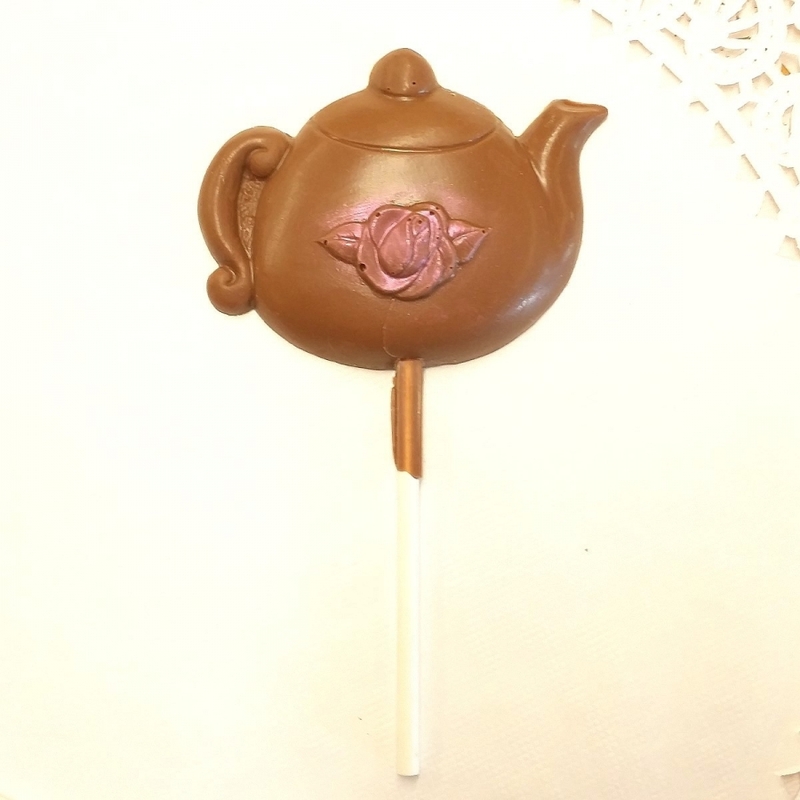 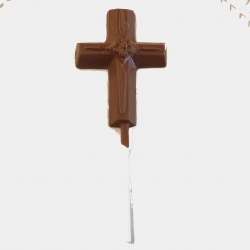 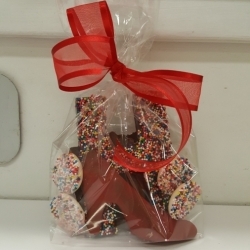 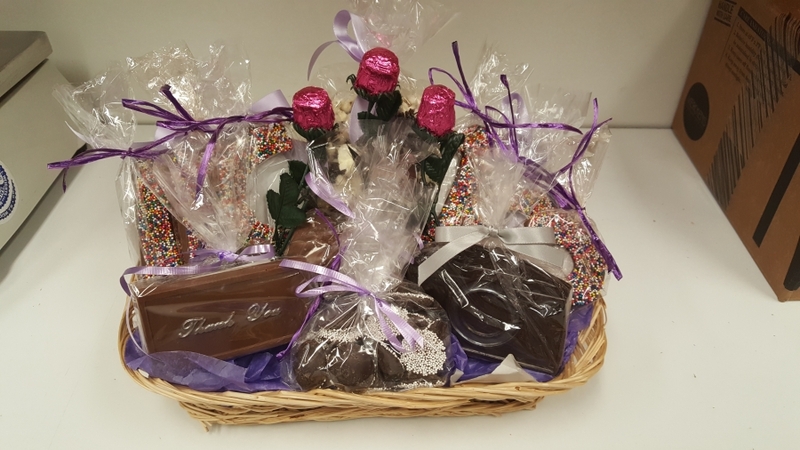 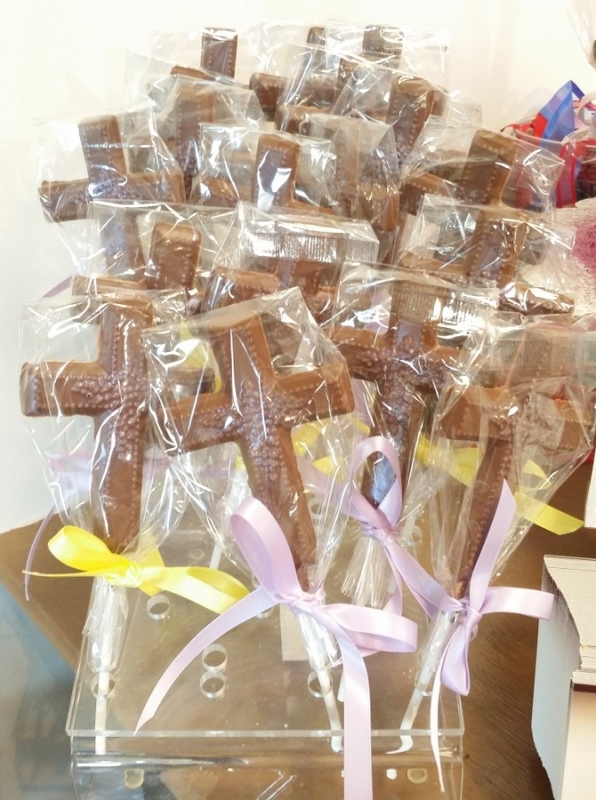 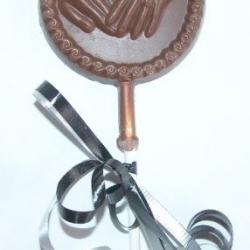 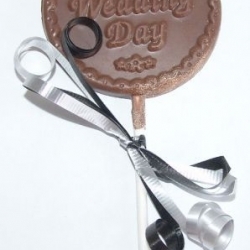 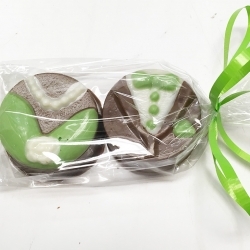 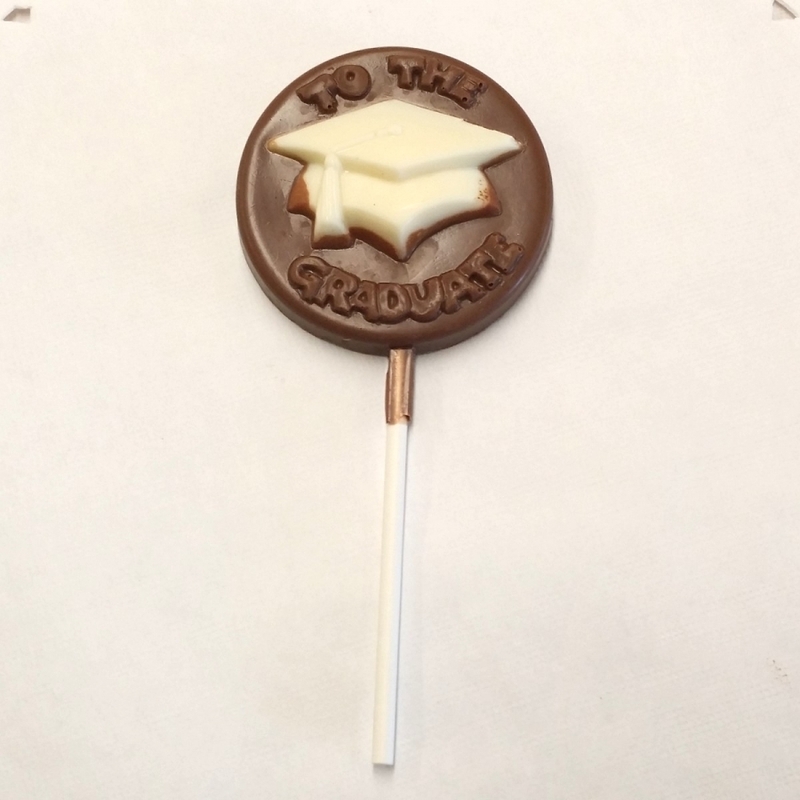 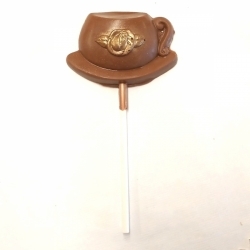 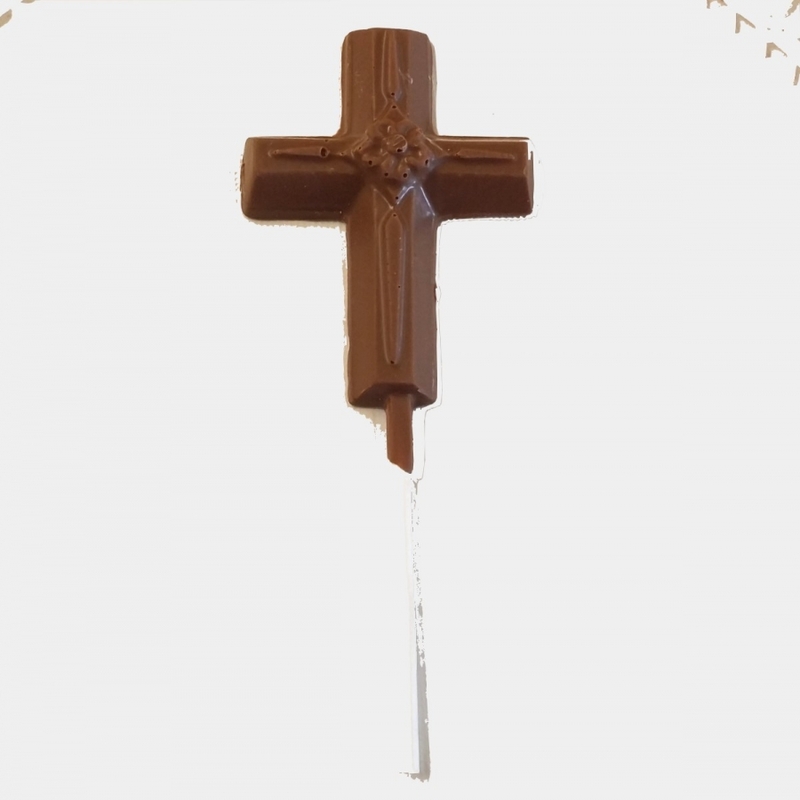 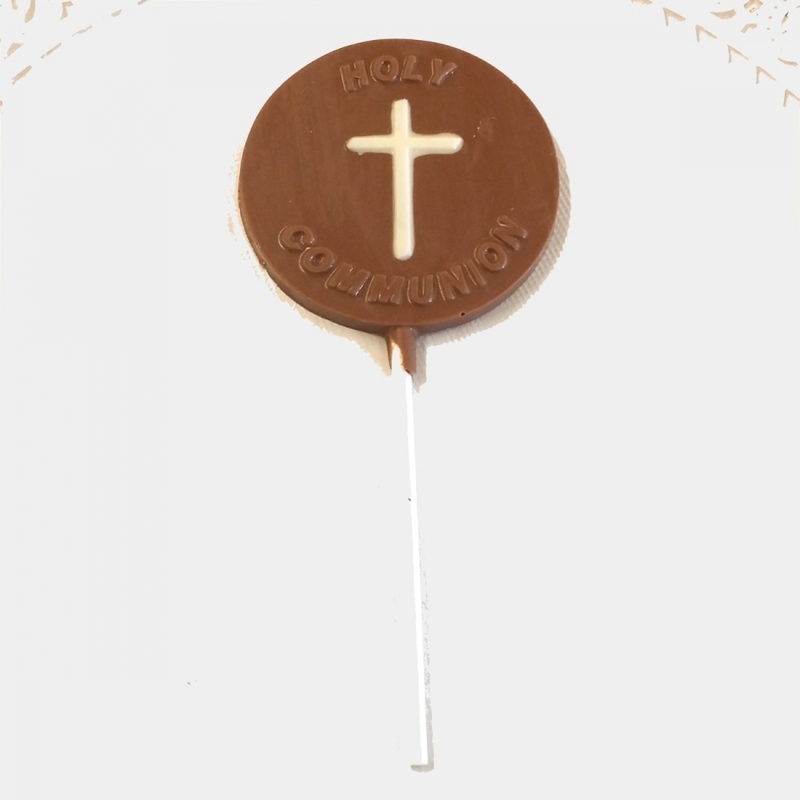 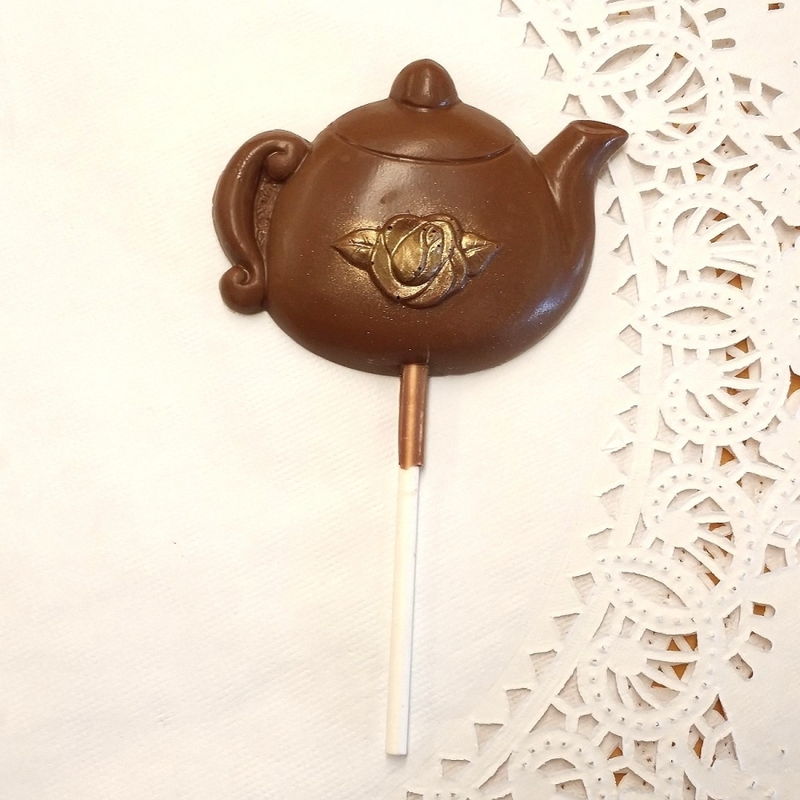 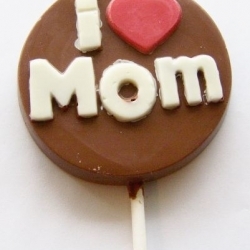 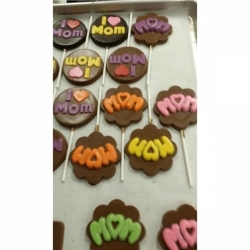 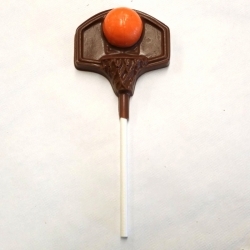 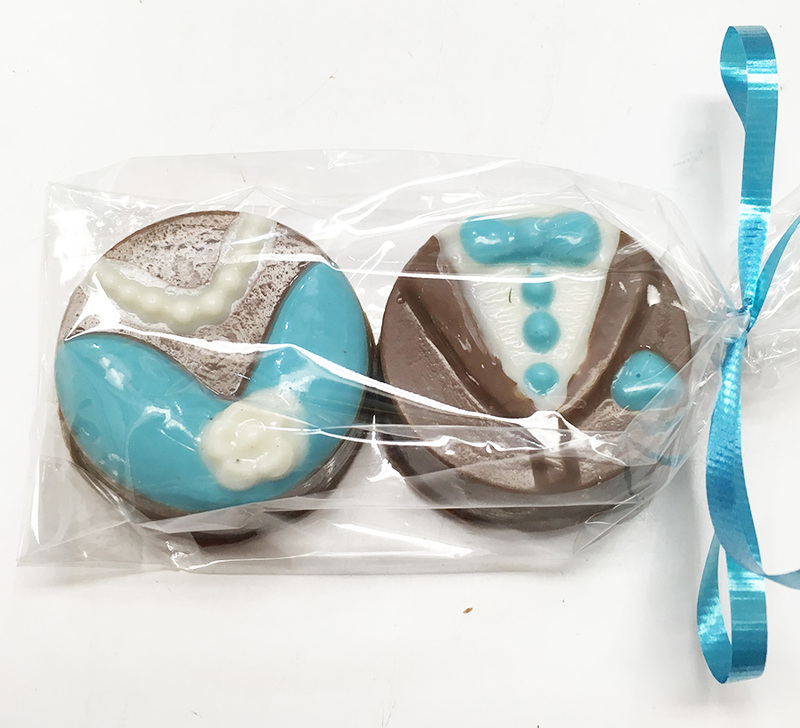 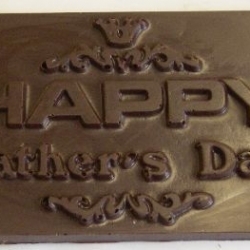 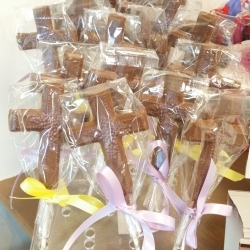 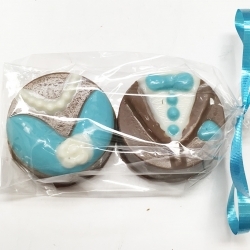 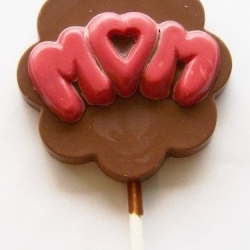 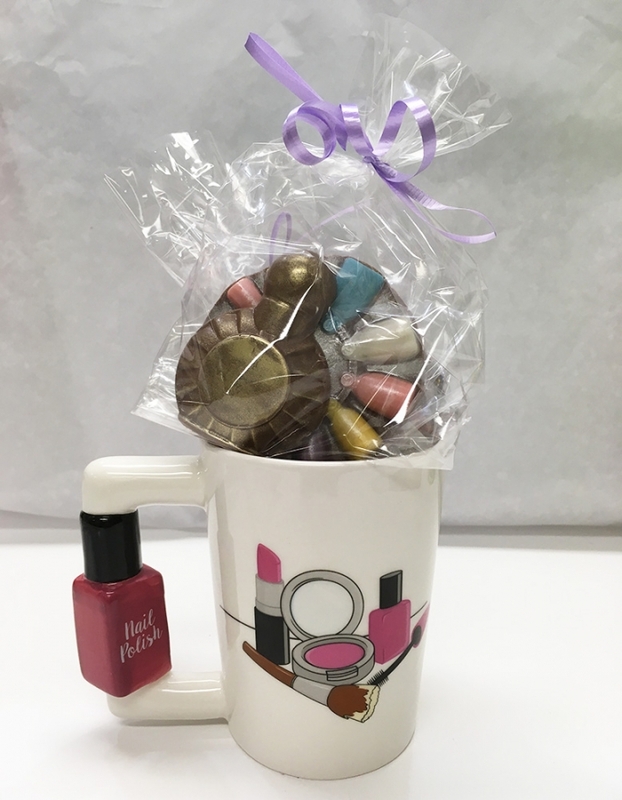 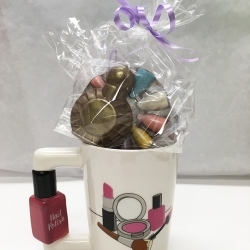 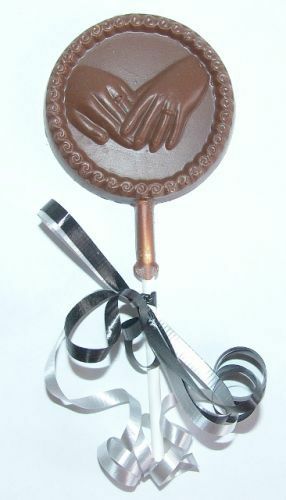 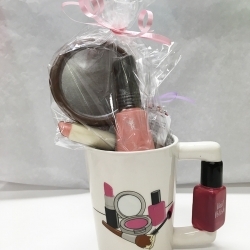 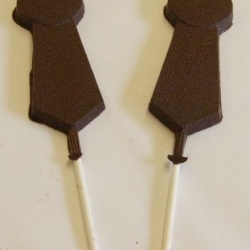 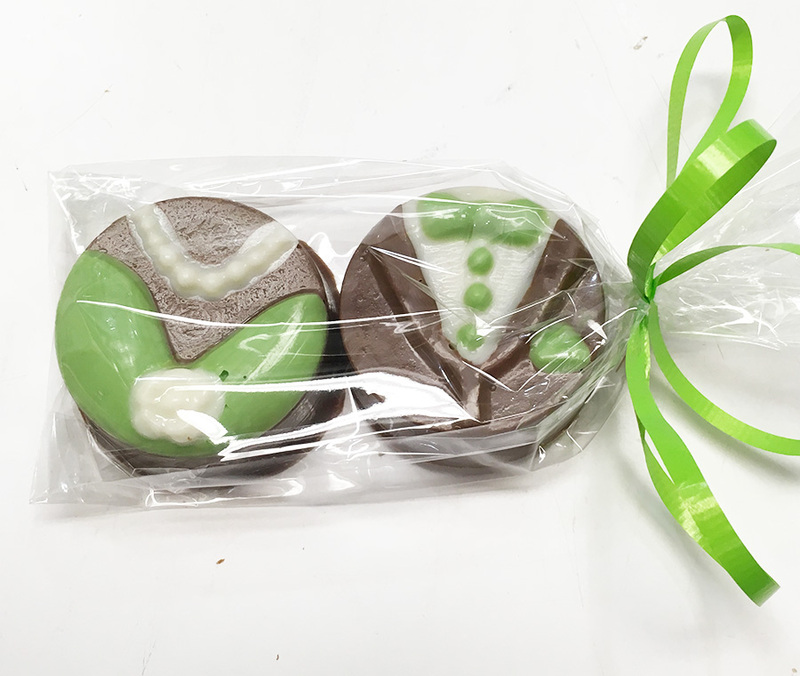 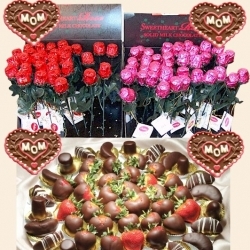 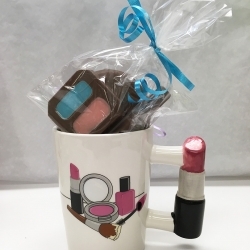 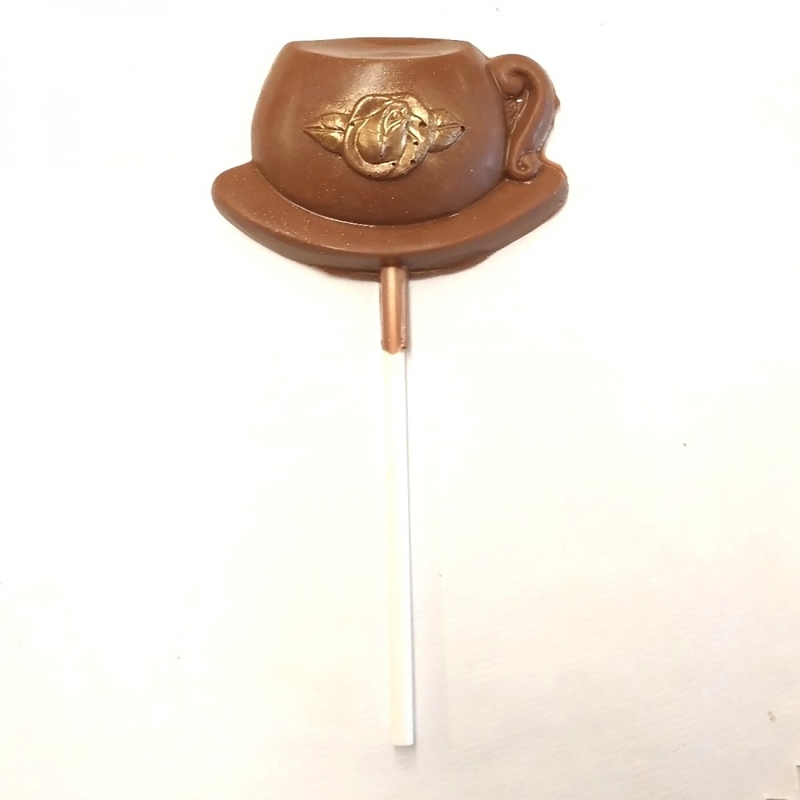 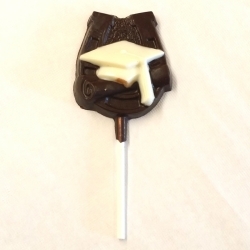 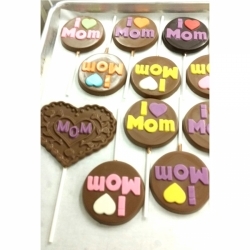 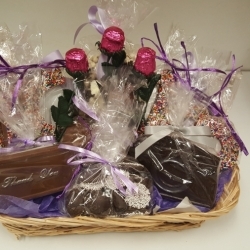 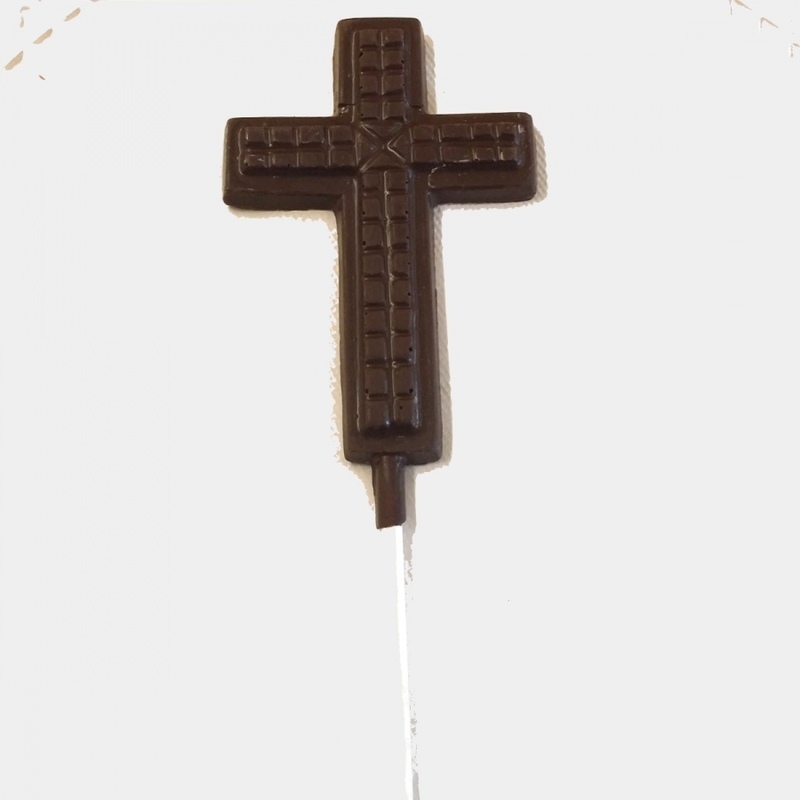 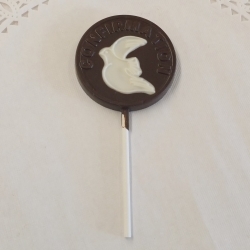 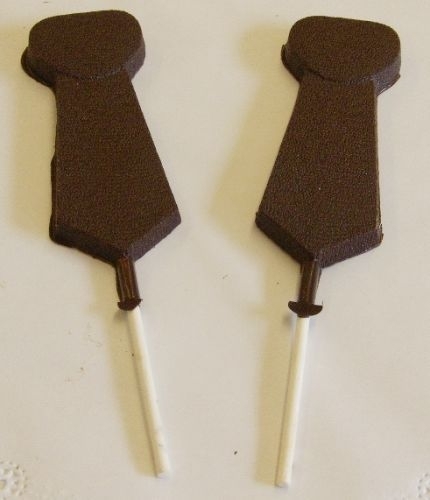 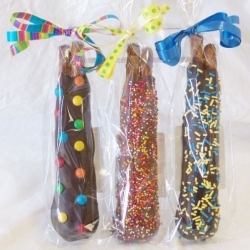 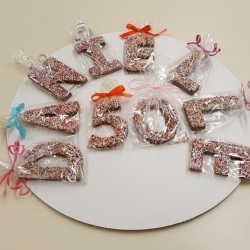 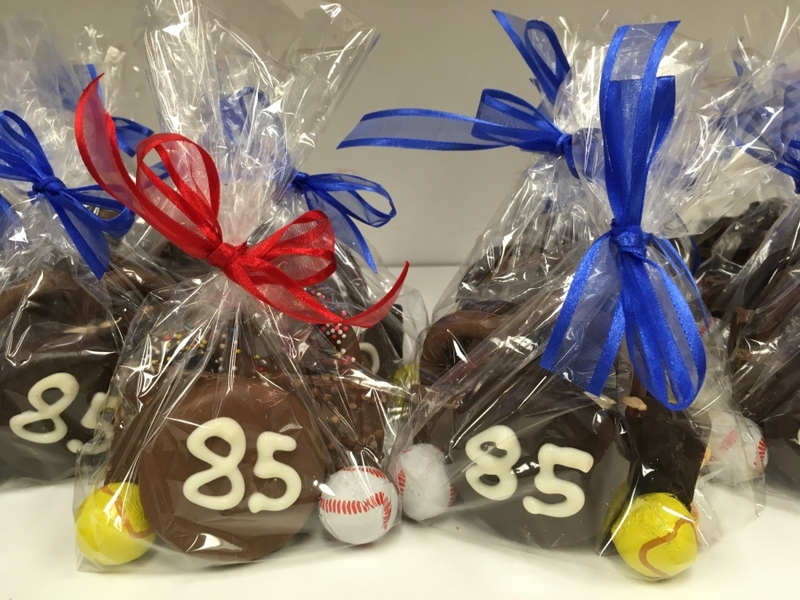 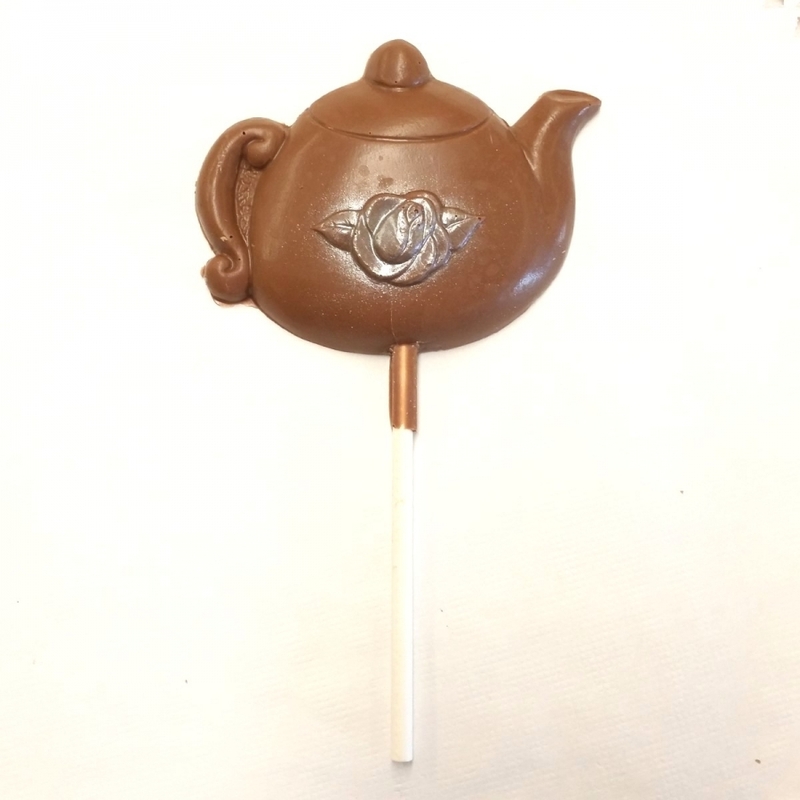 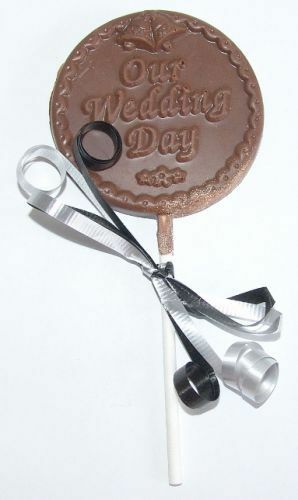 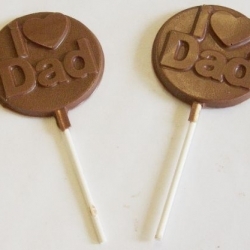 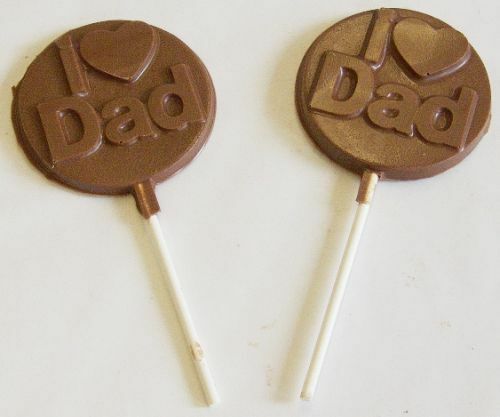 Call us at 201.568.2288 to place your custom chocolate favor order today!